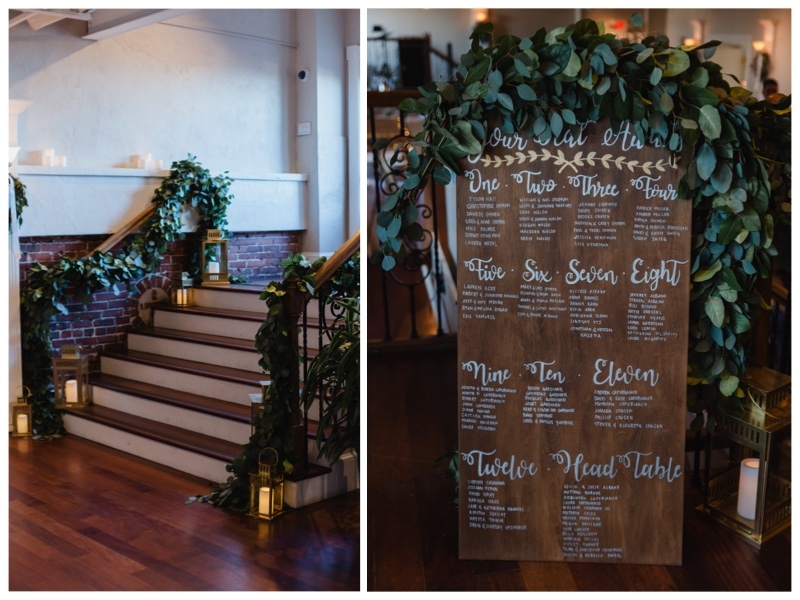 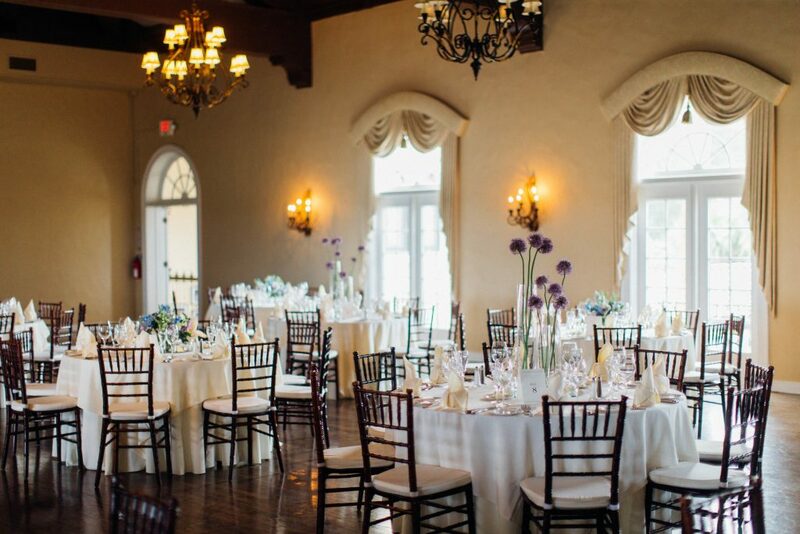 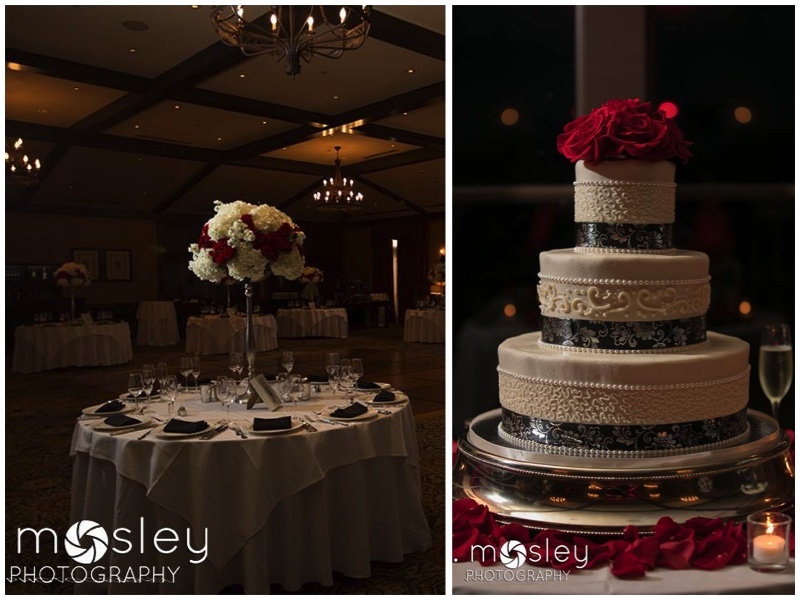 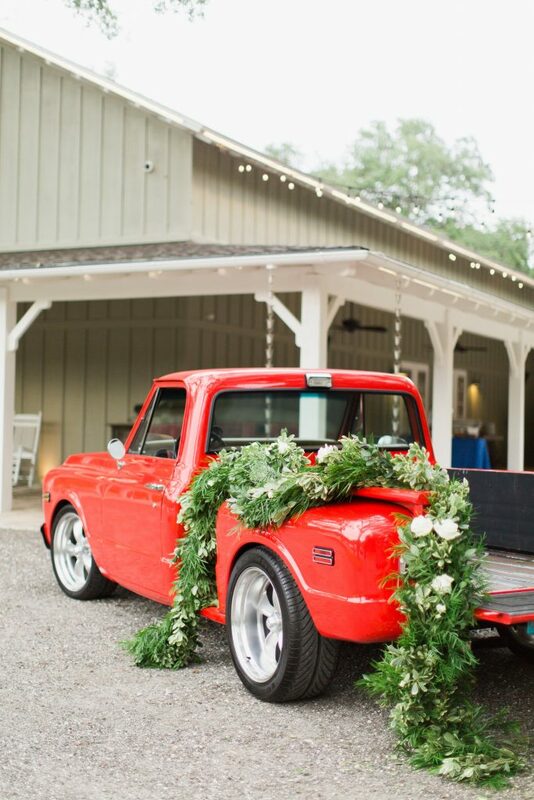 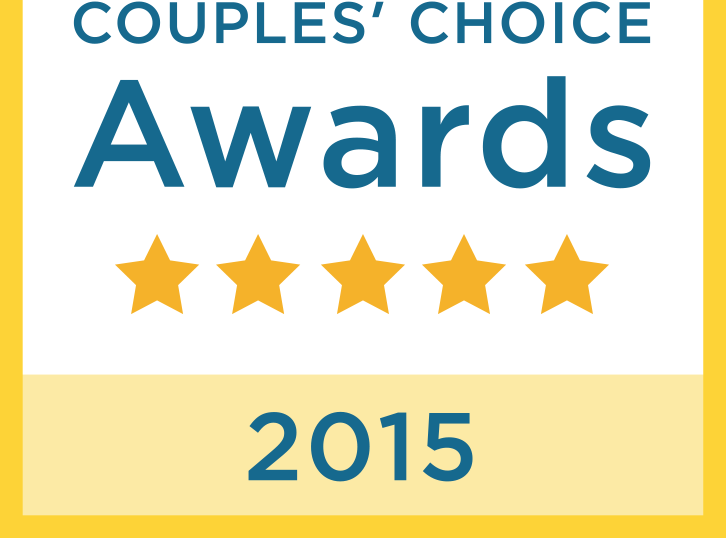 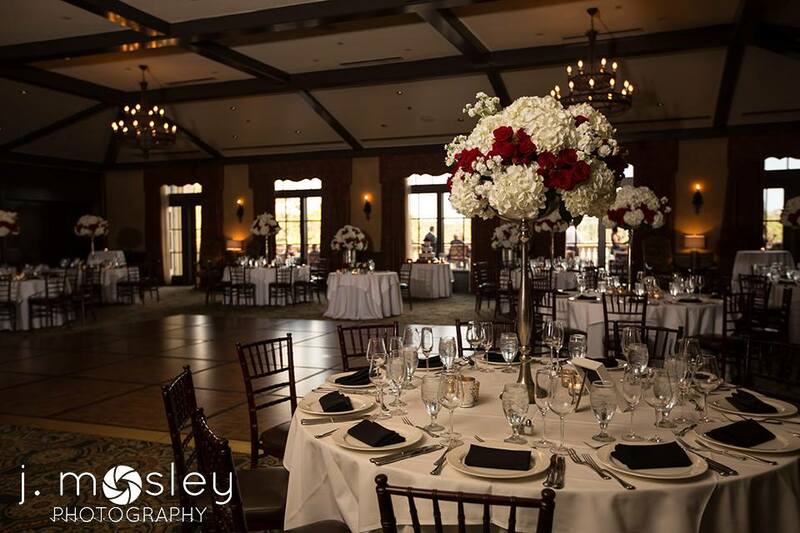 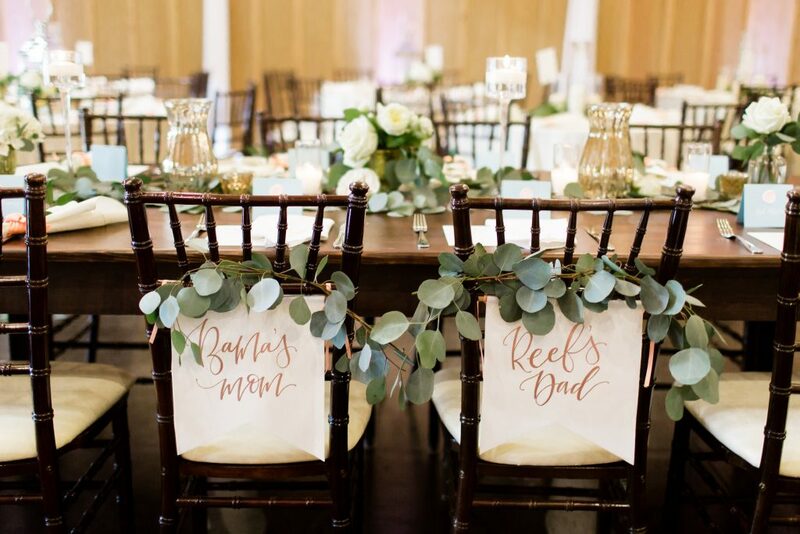 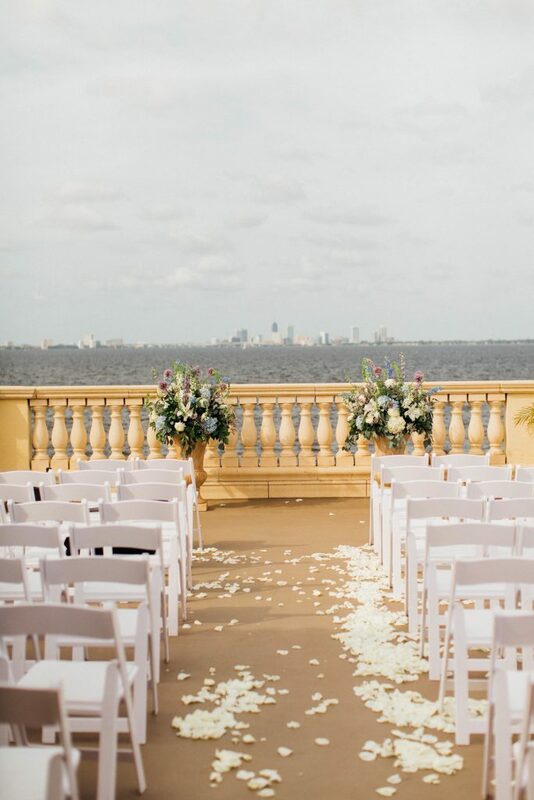 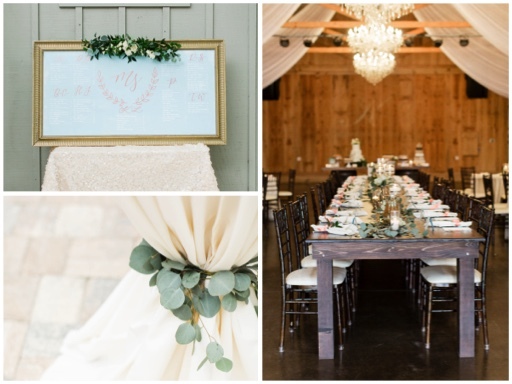 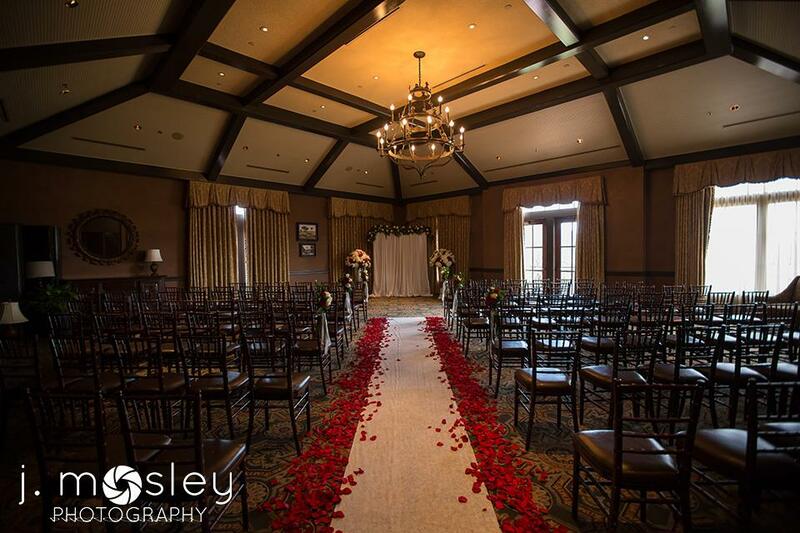 Caitlyn and Neil had a romantic reception at TPC. 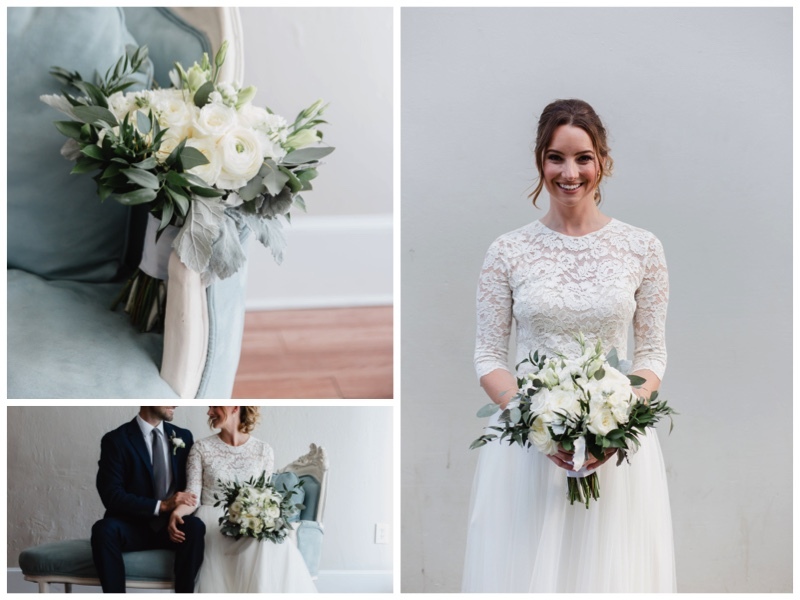 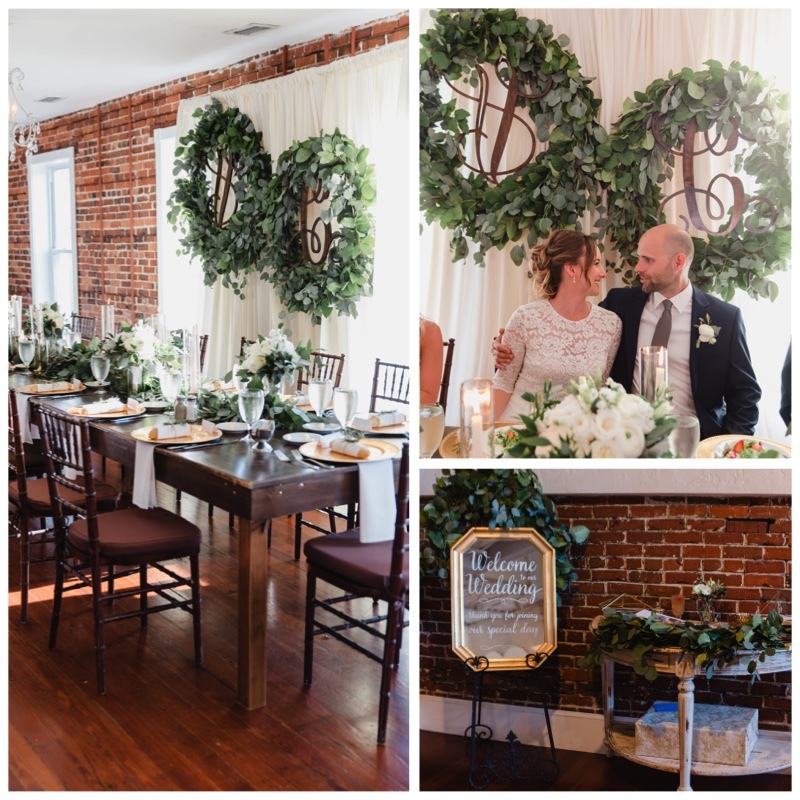 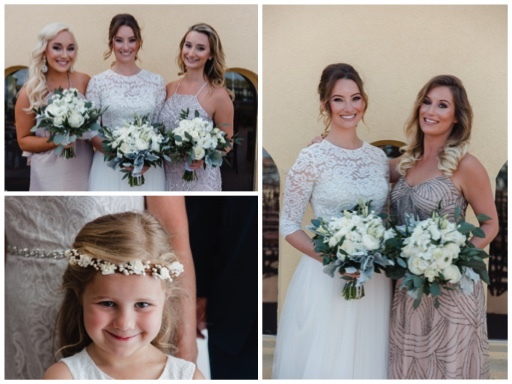 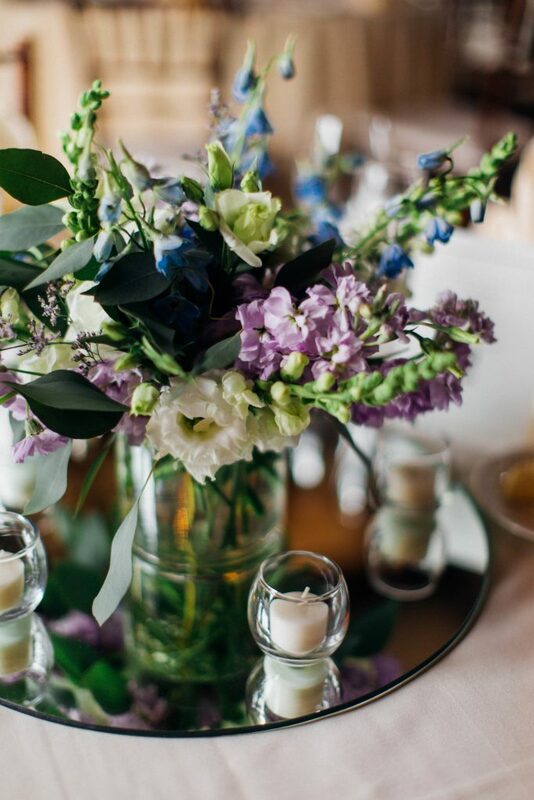 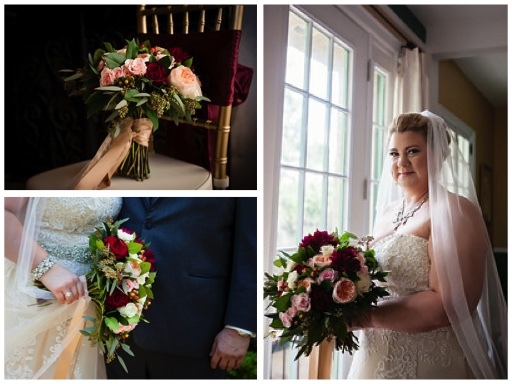 We loved working with Caitlyn to create her floral vision. 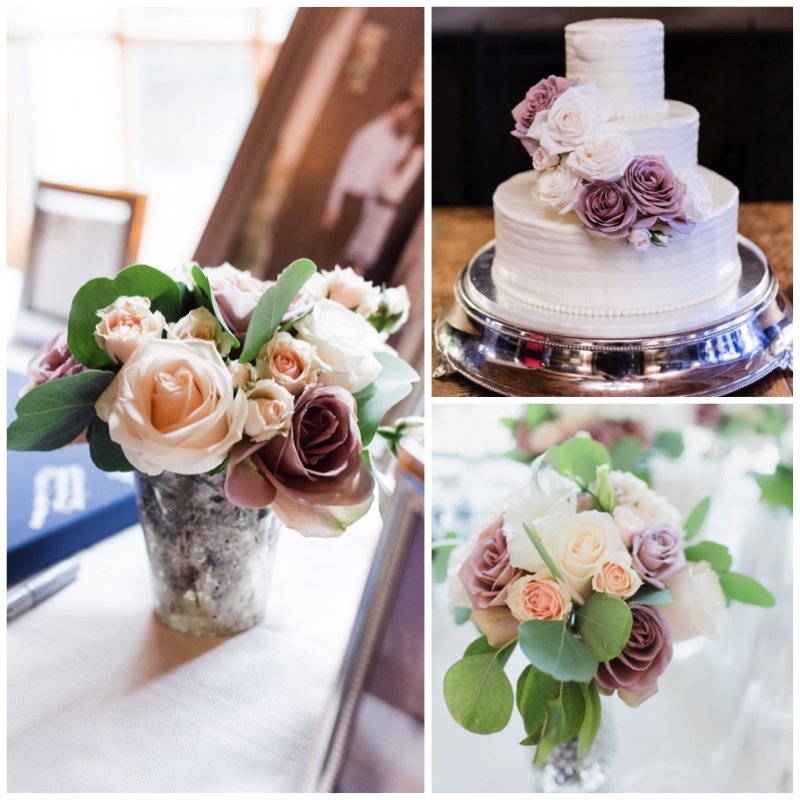 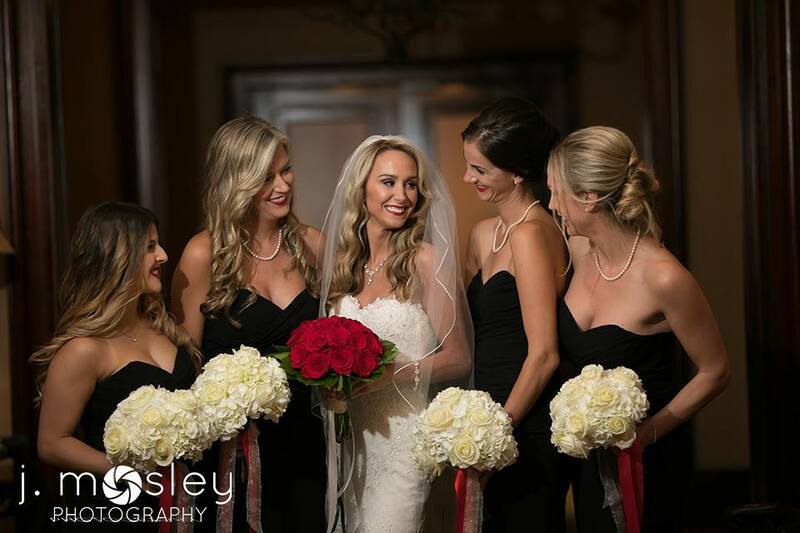 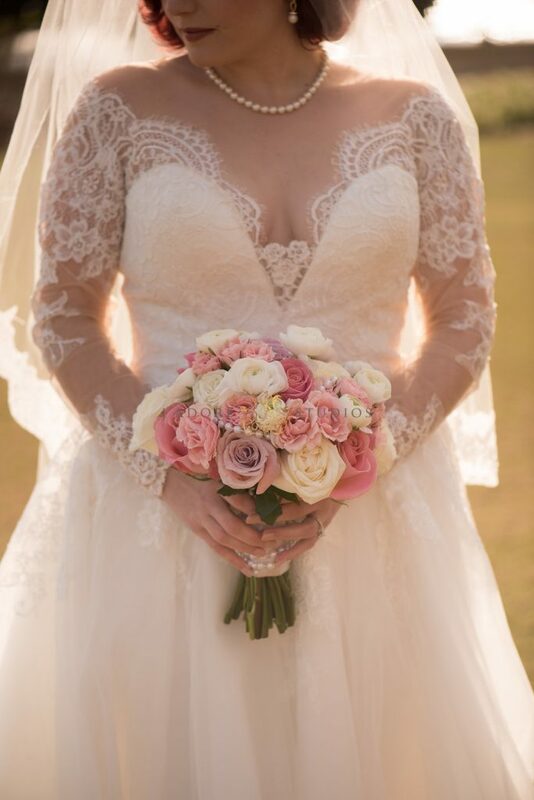 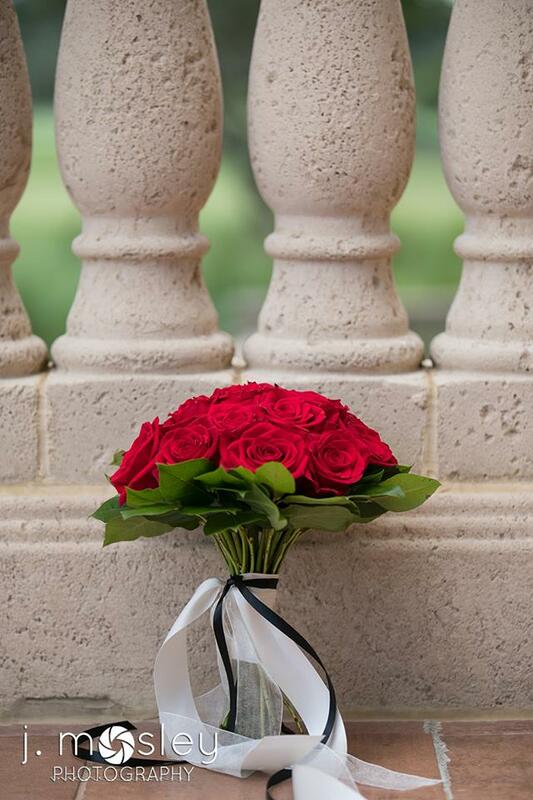 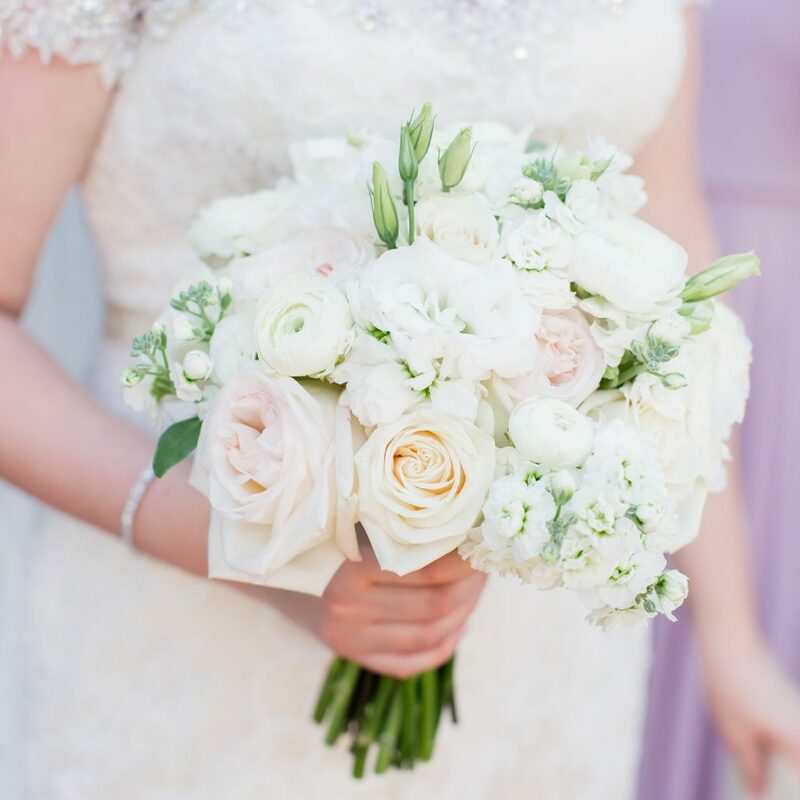 Caitlyn carried a nosegay bouquet created with white, blush, pink, and ivory roses. 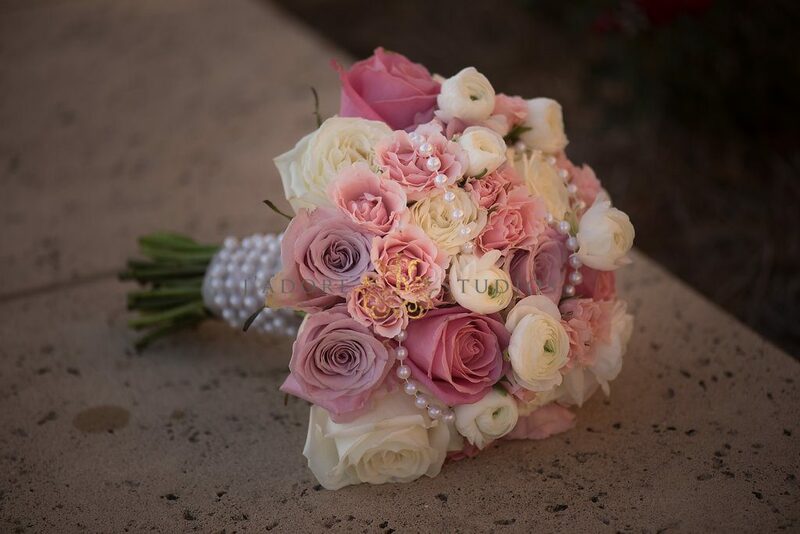 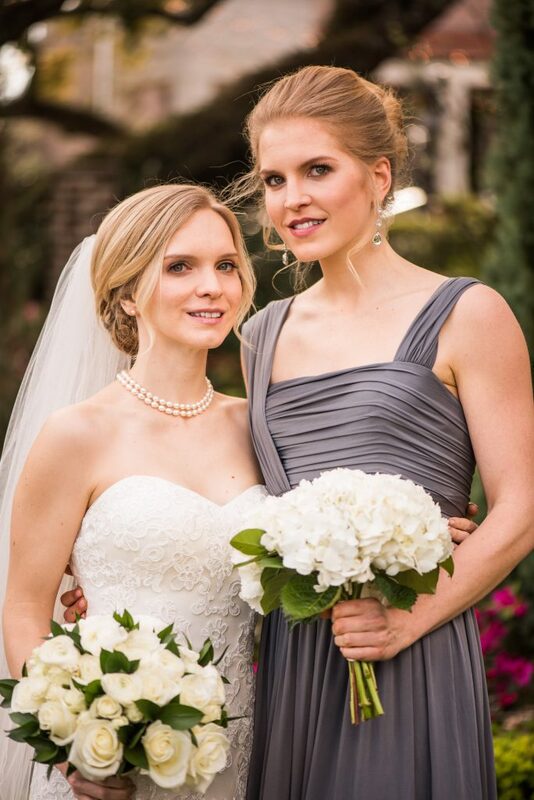 Pearls wrapped the stems and were strung through the bouquet. 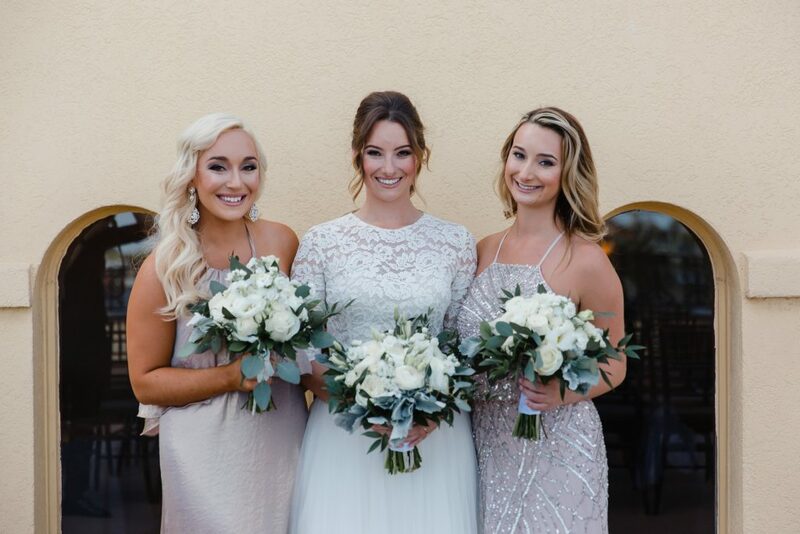 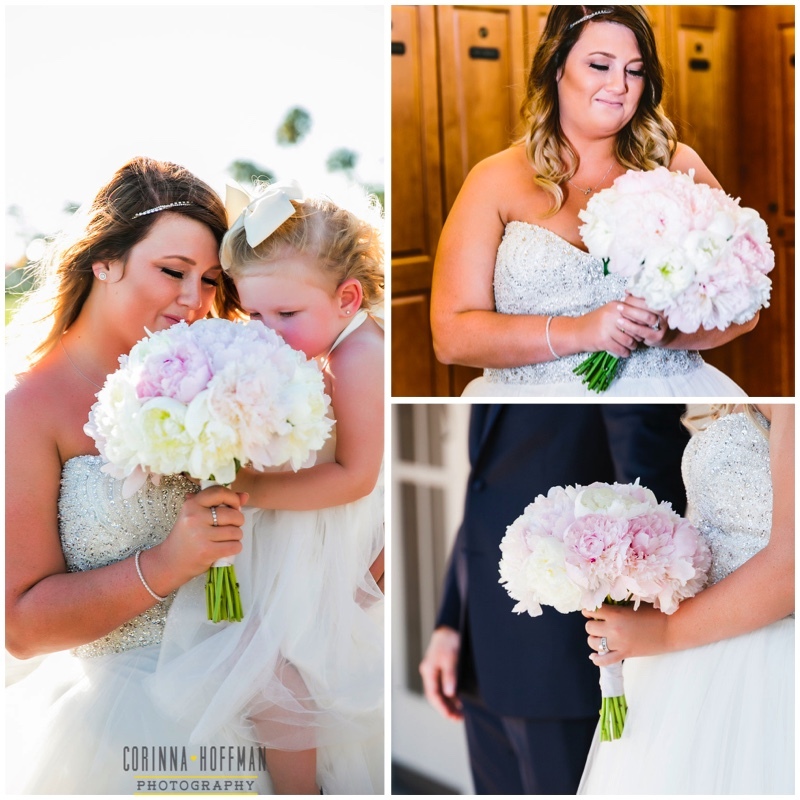 The bridesmaids’ bouquets were smaller versions of Caitlyn’s bouquets. 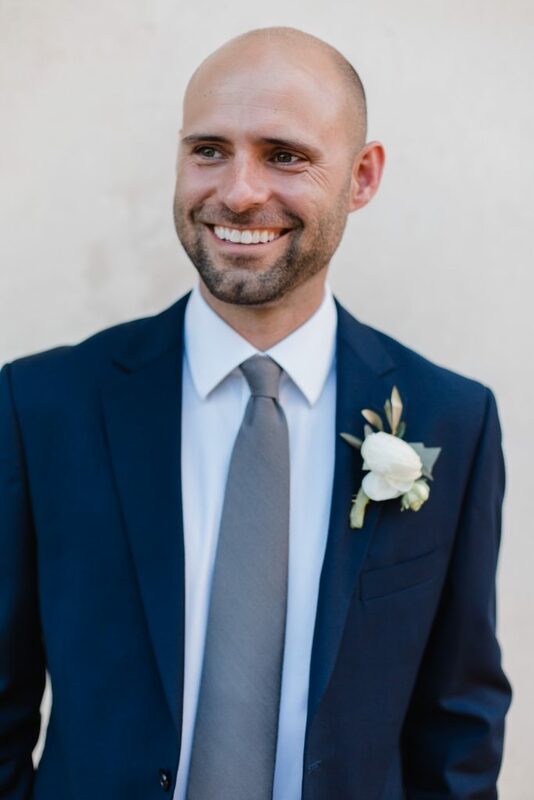 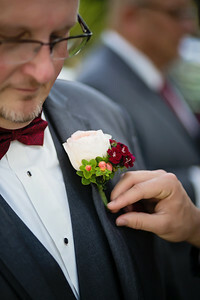 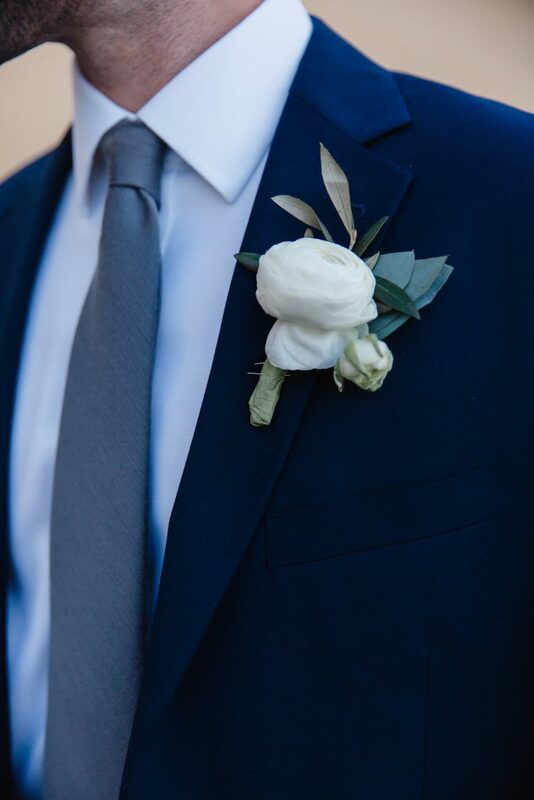 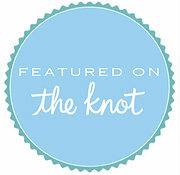 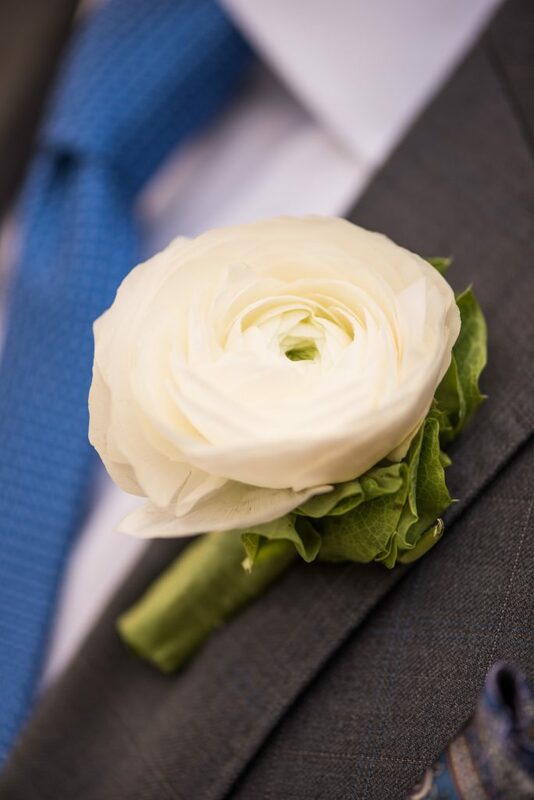 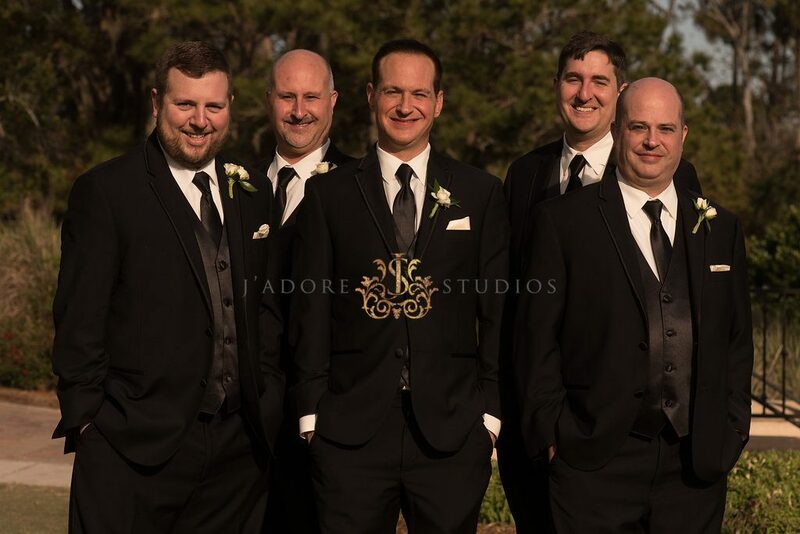 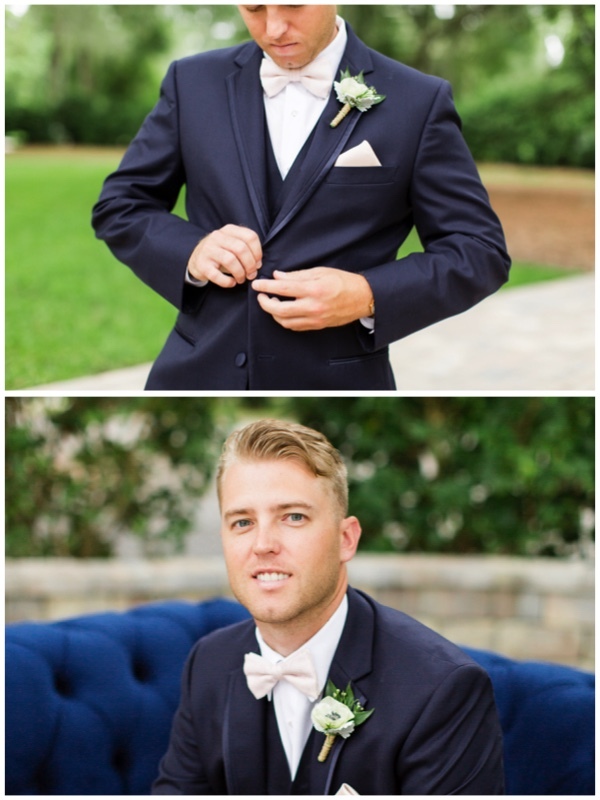 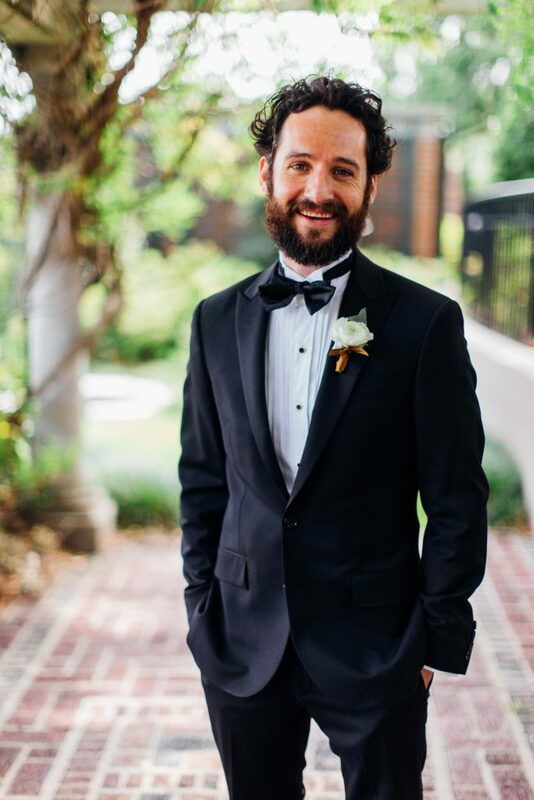 Neil and his groomsmen’s boutonnieres were created with ivory spray roses and touches of greenery. 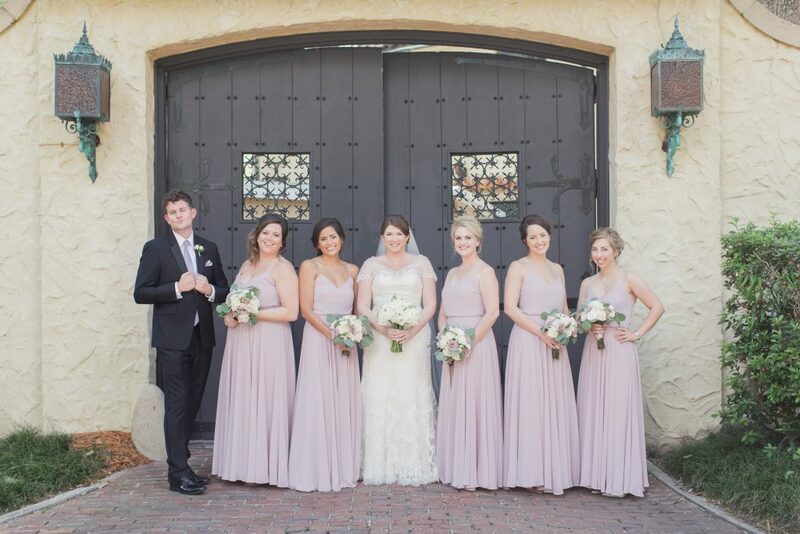 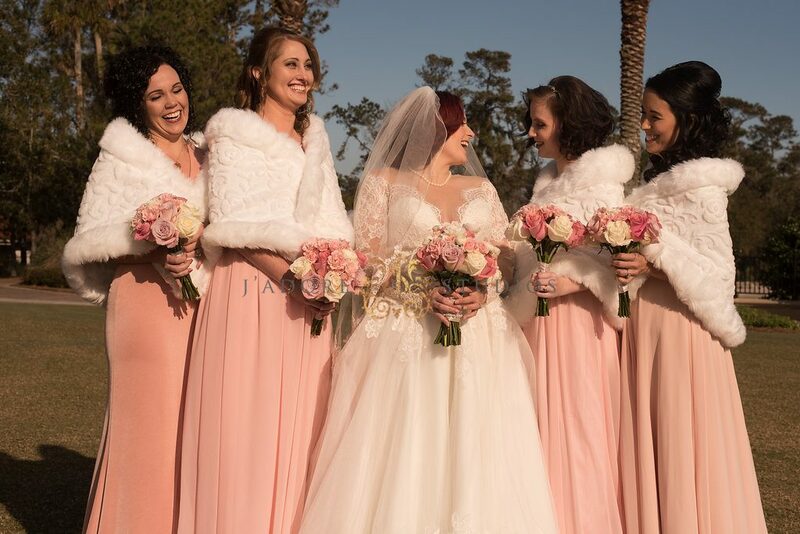 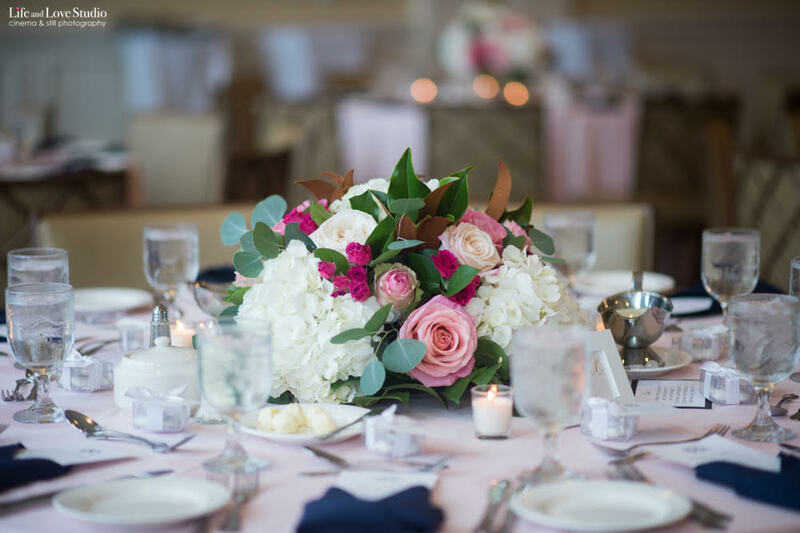 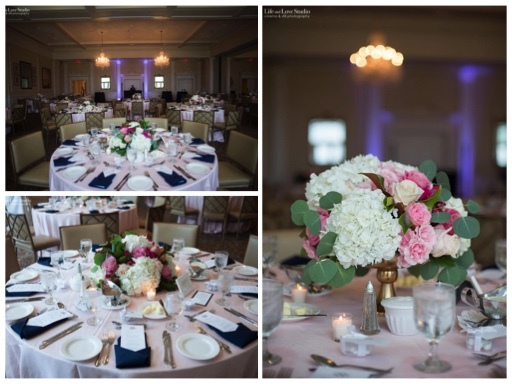 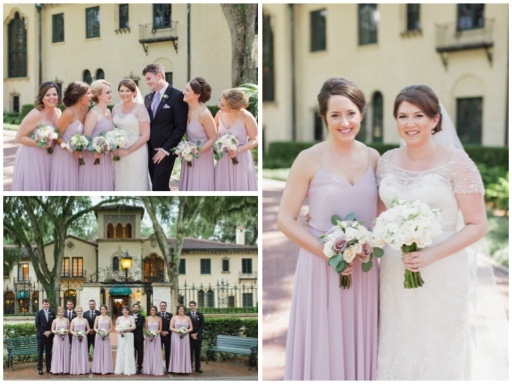 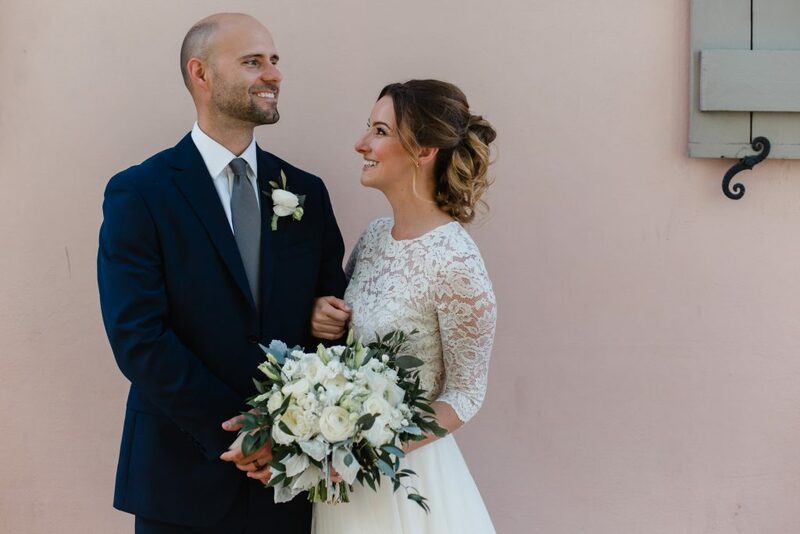 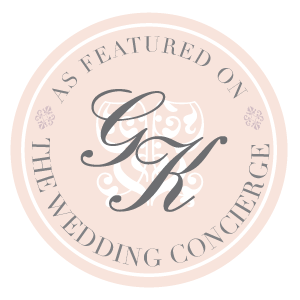 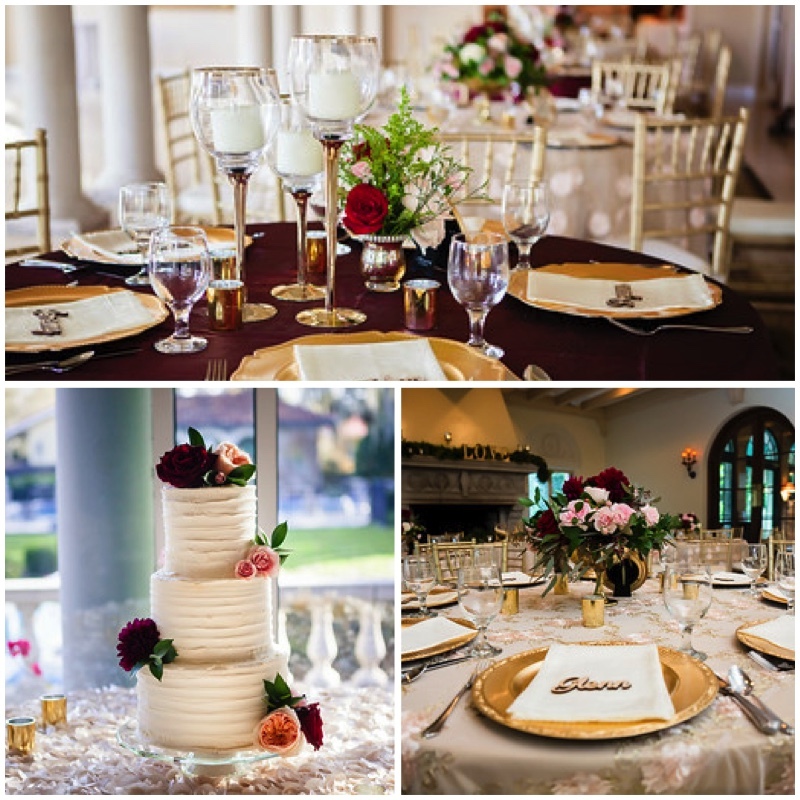 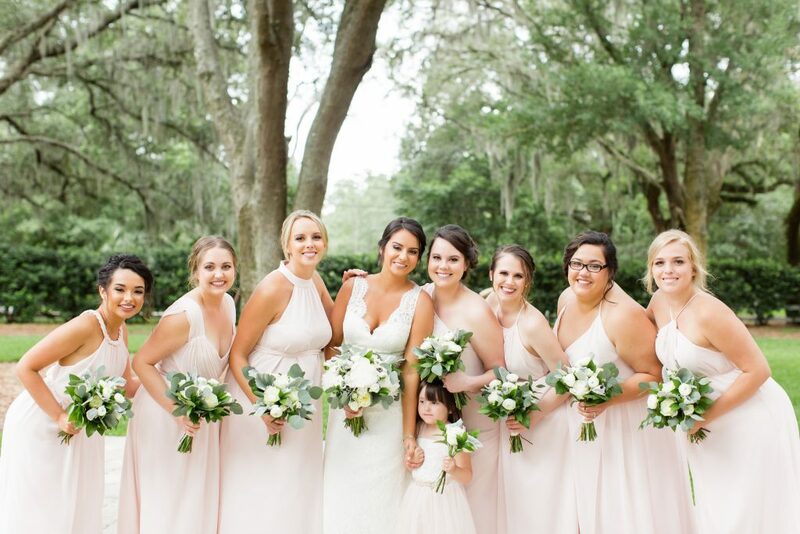 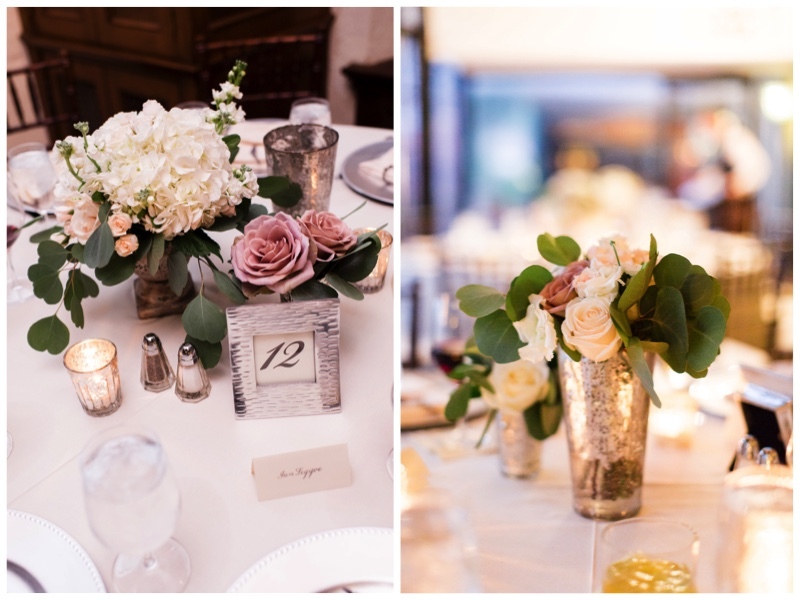 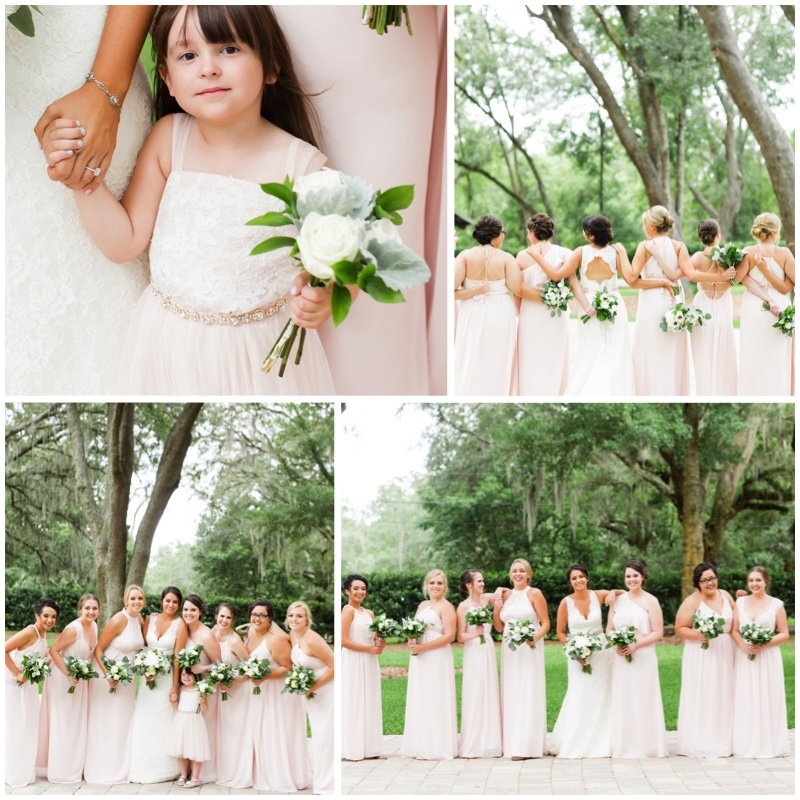 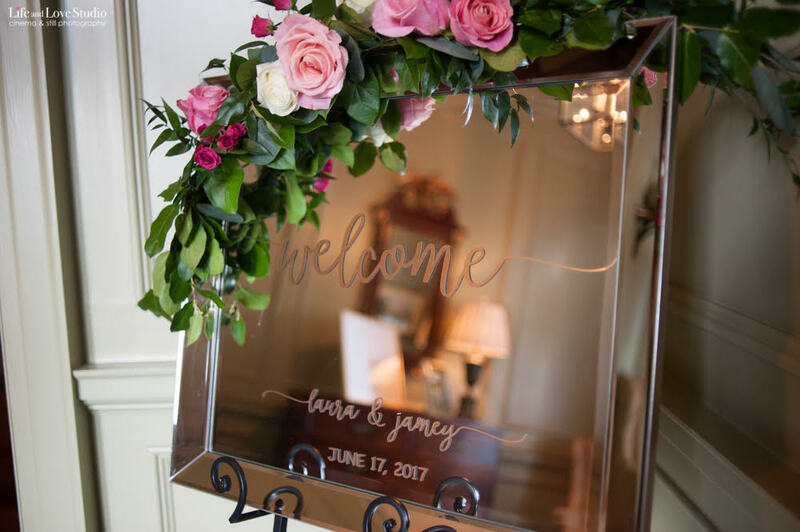 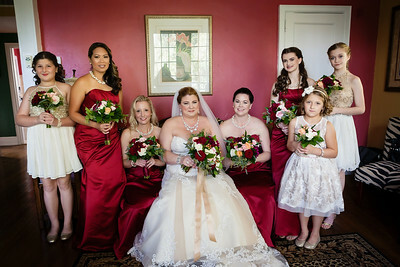 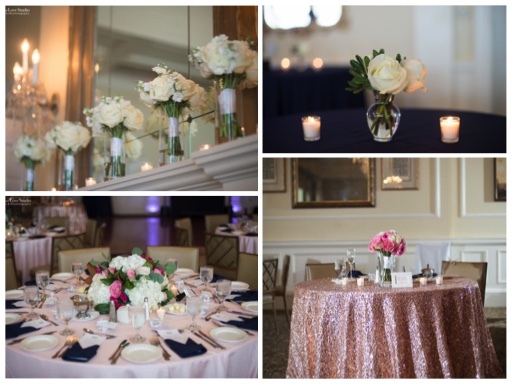 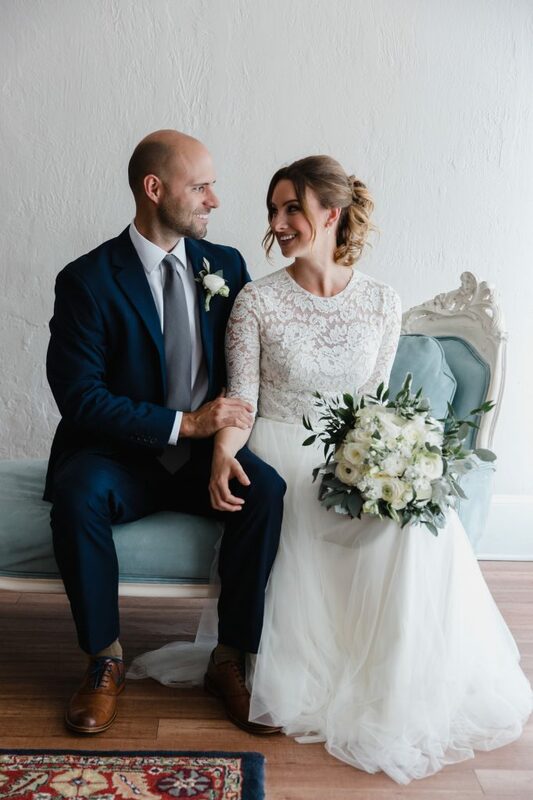 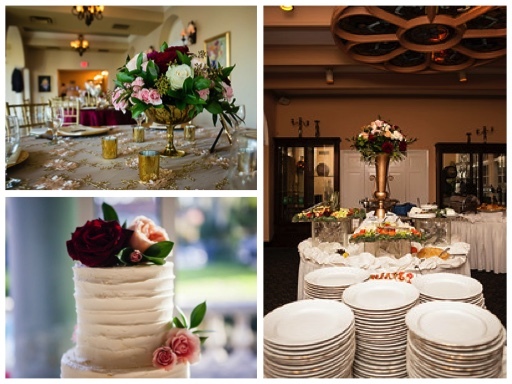 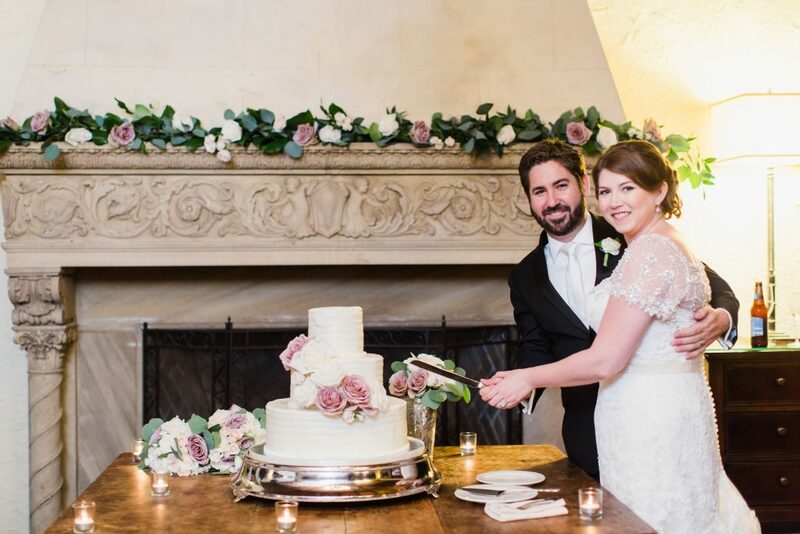 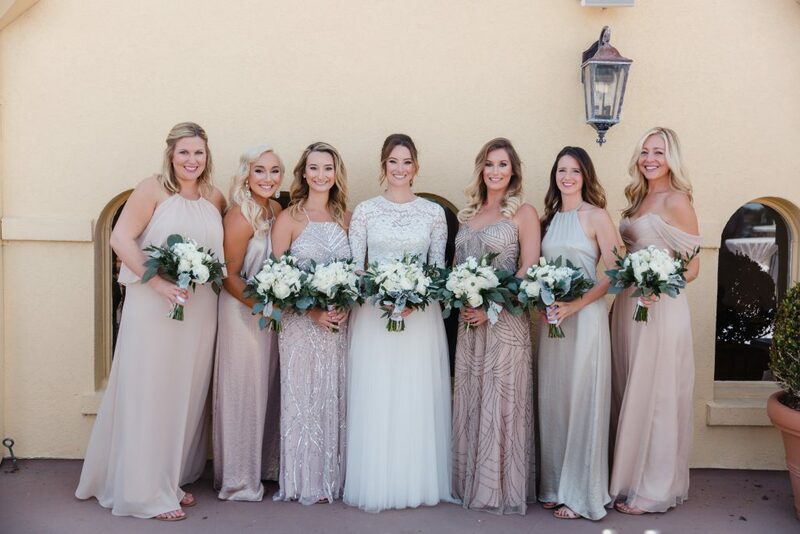 Neil and Caitlyn had a romantic reception with shades of pink and ivory. 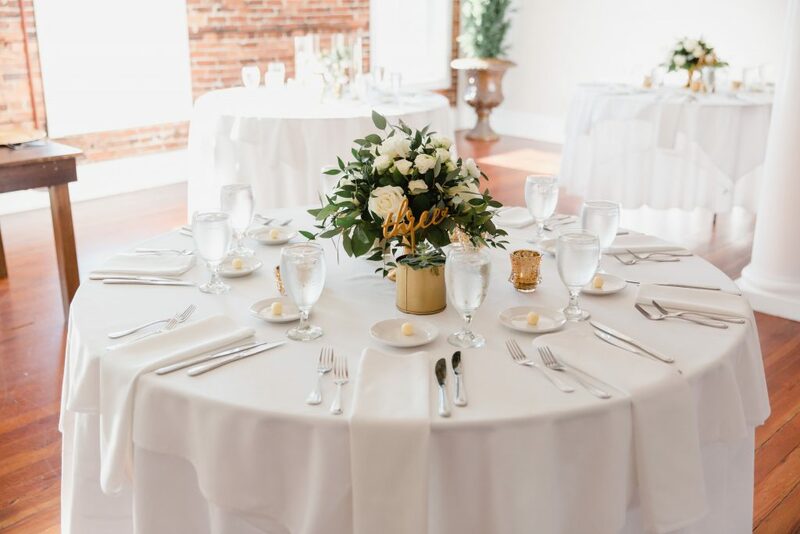 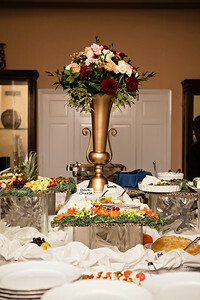 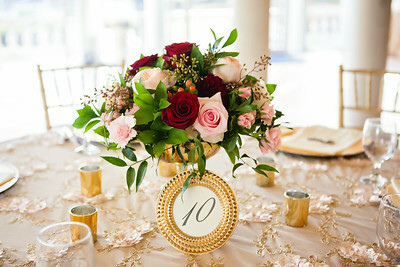 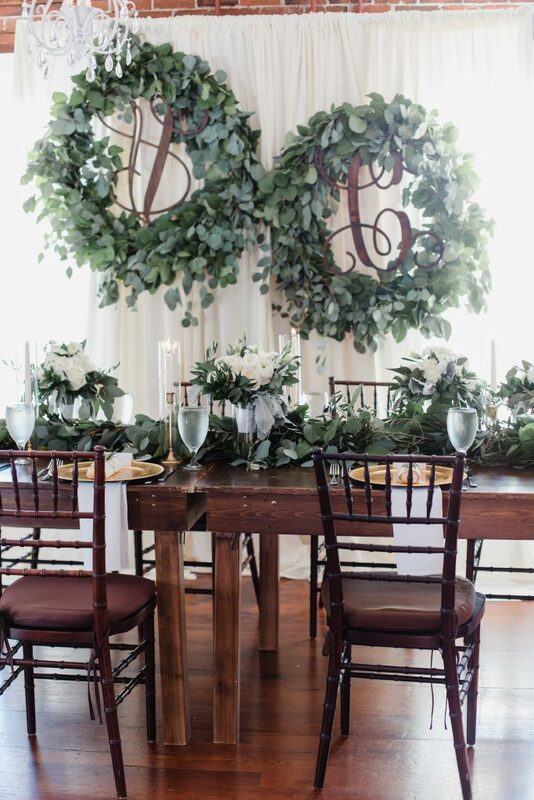 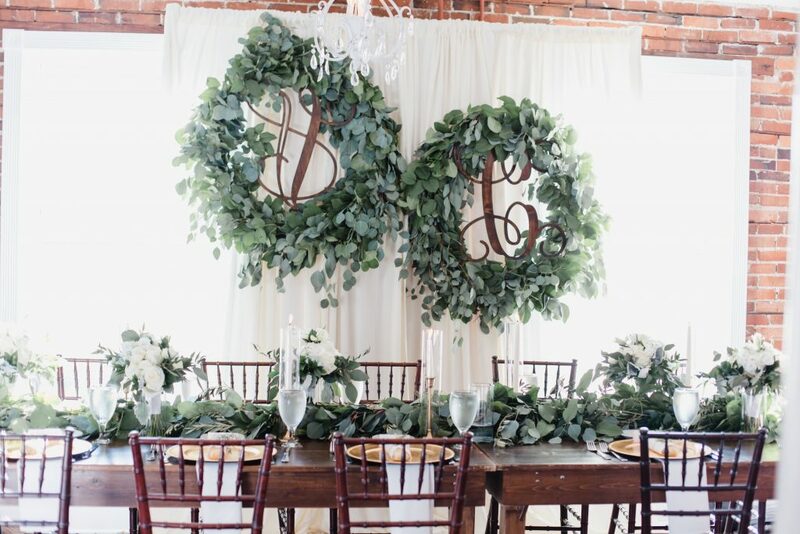 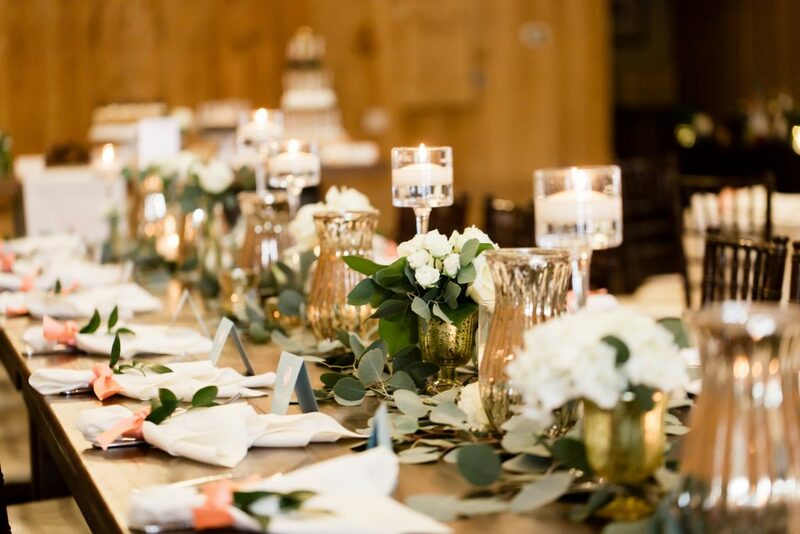 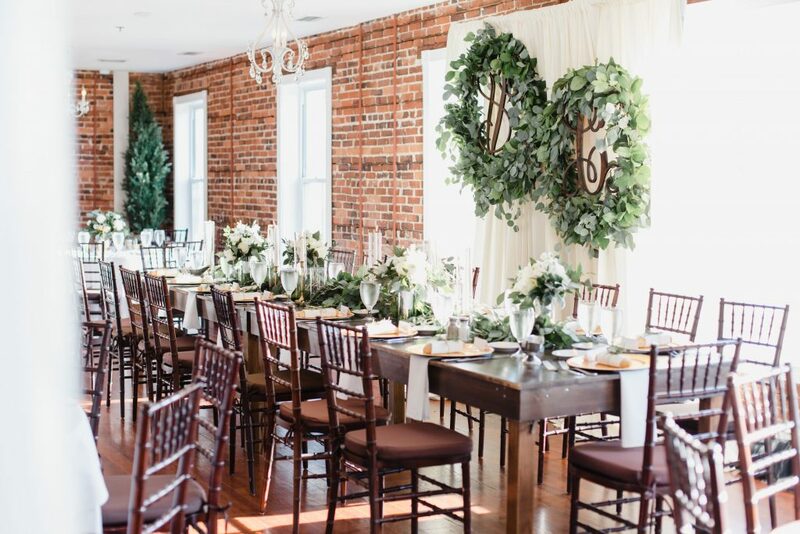 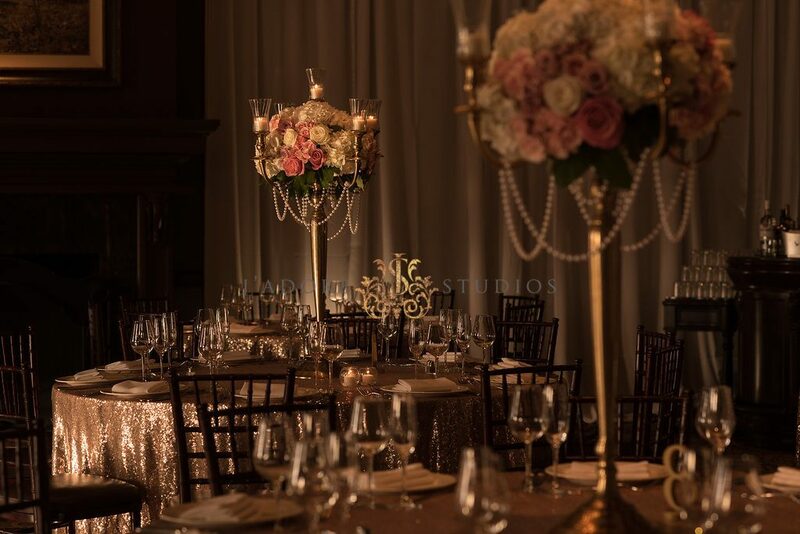 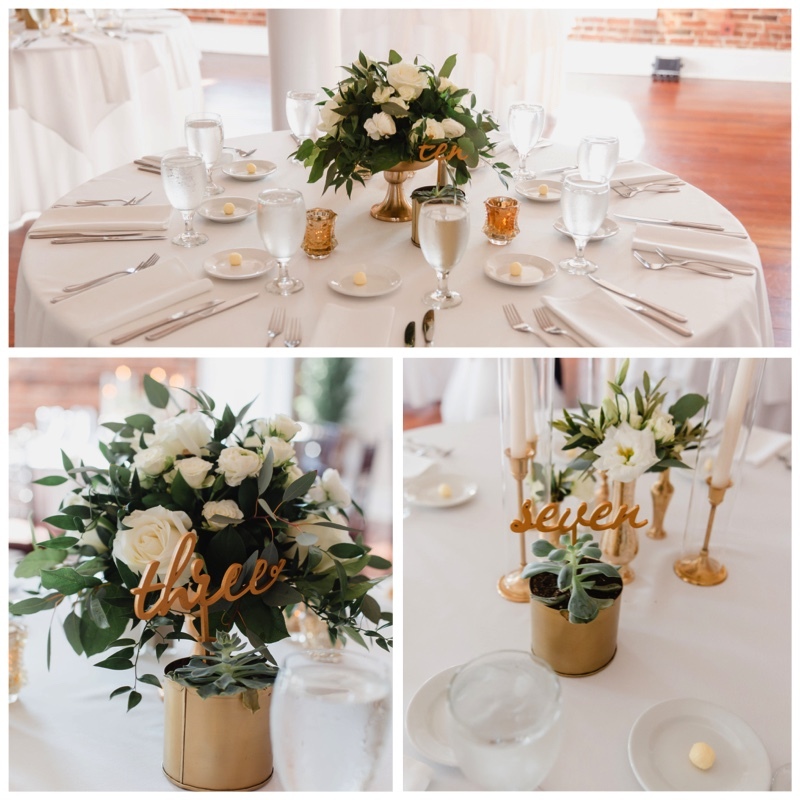 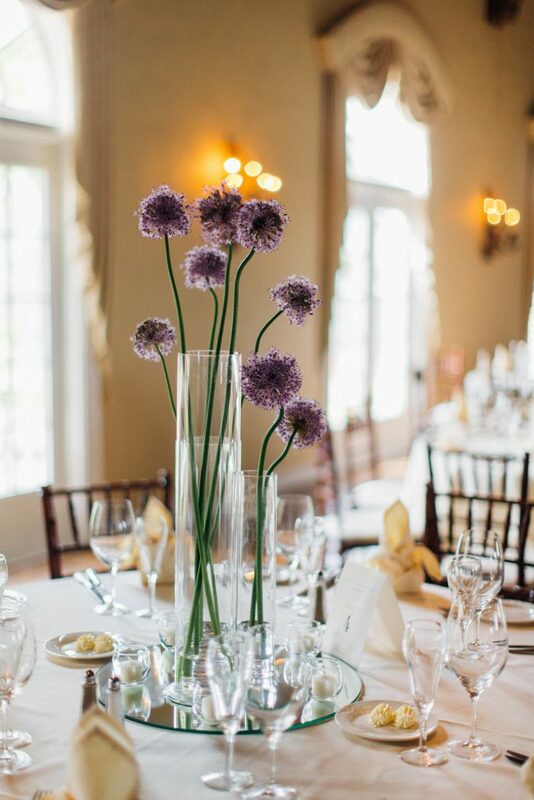 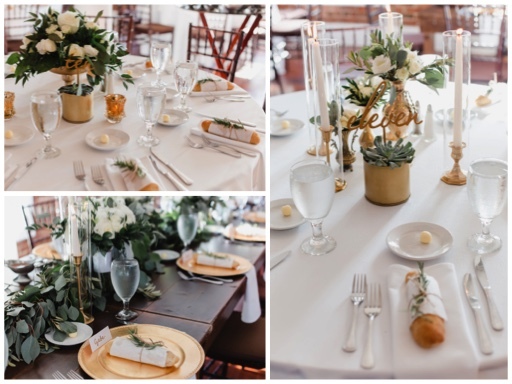 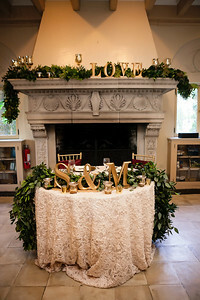 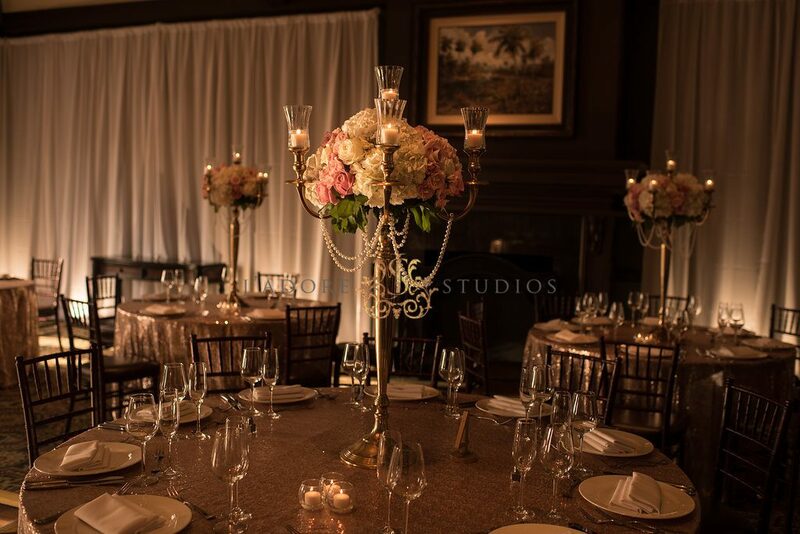 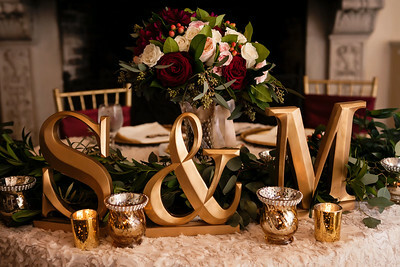 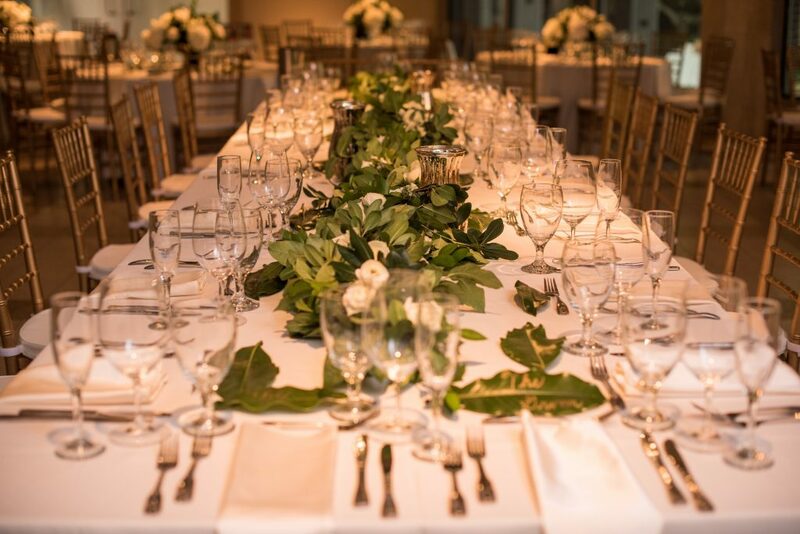 The centerpieces were created in gold candelabras. 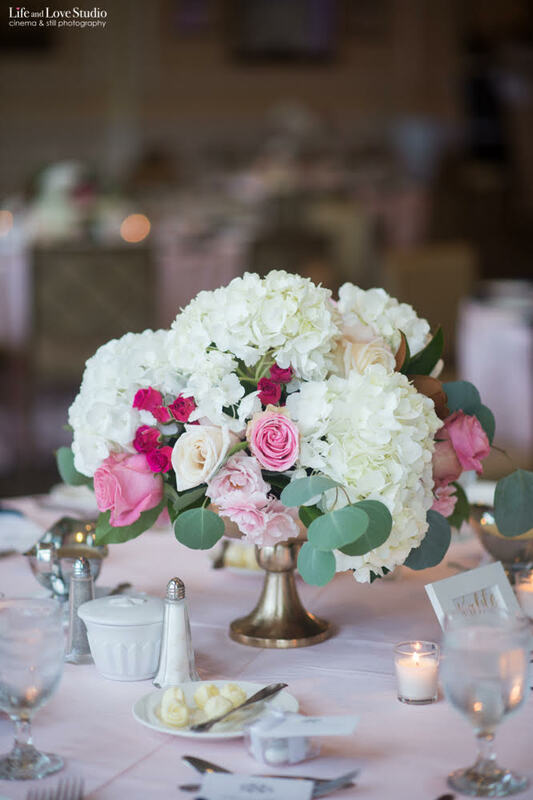 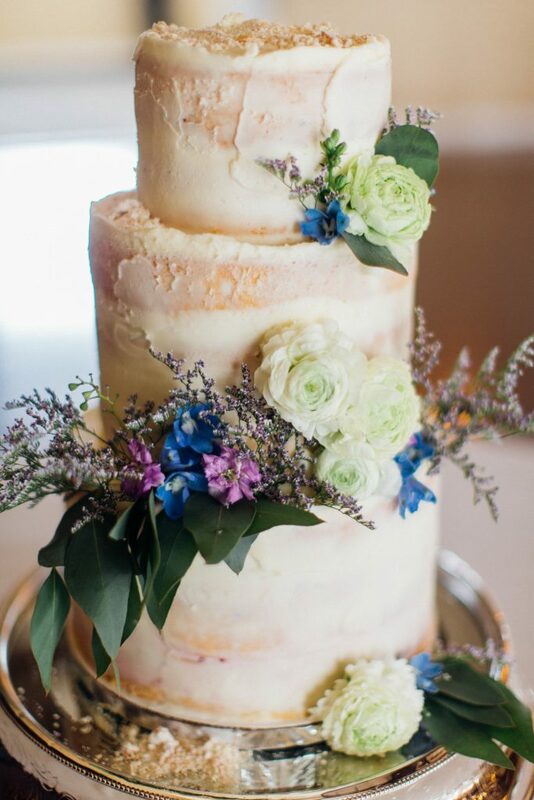 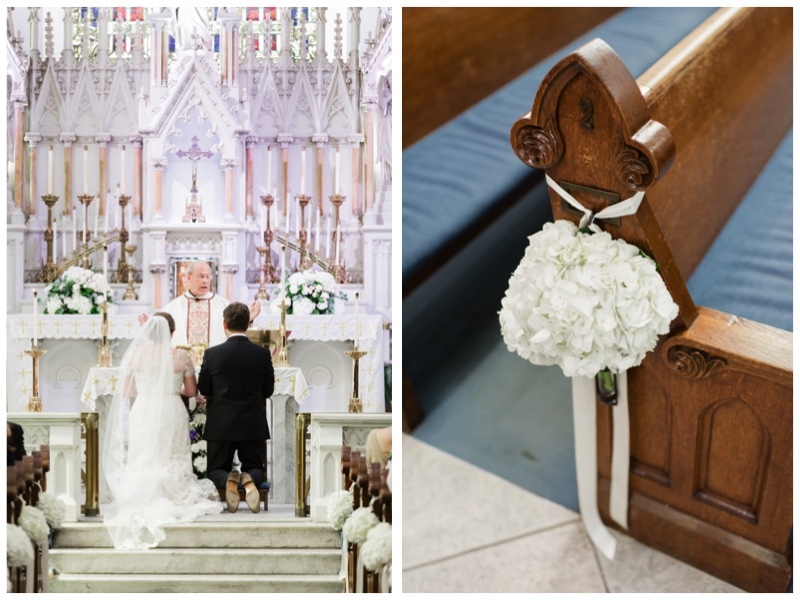 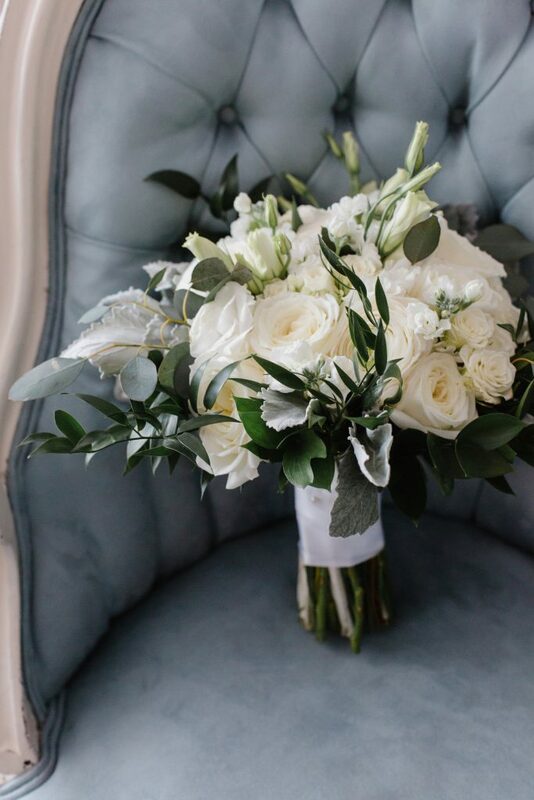 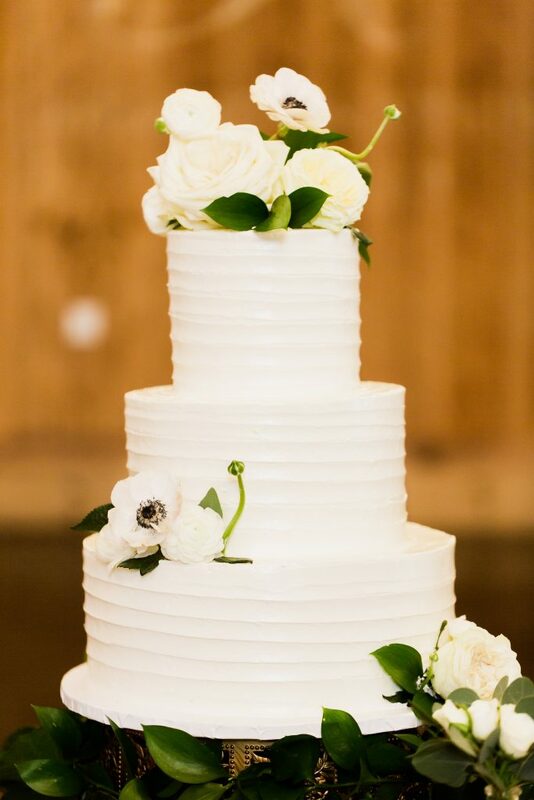 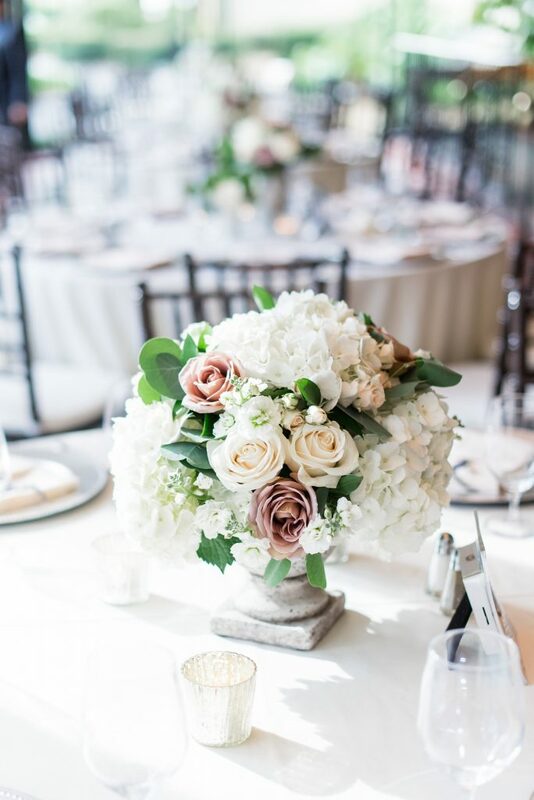 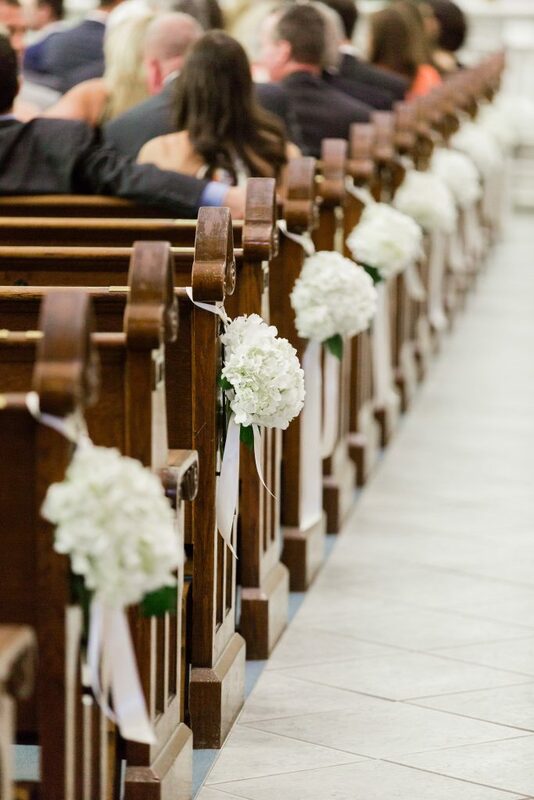 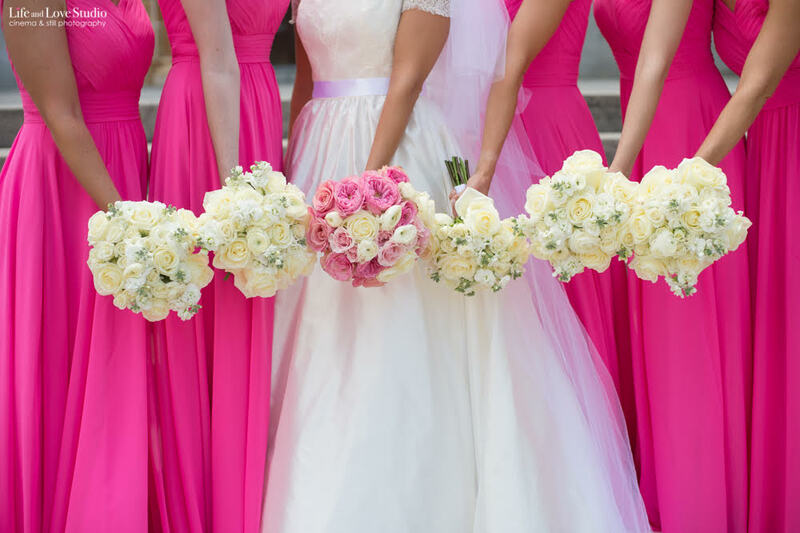 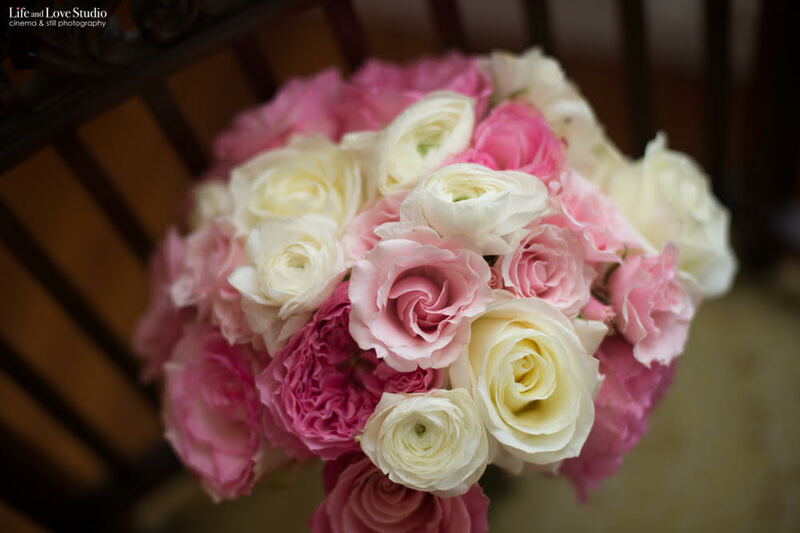 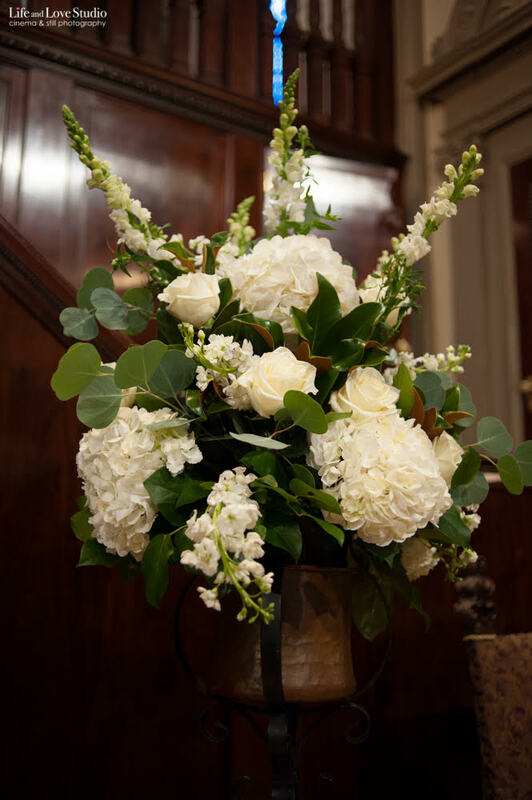 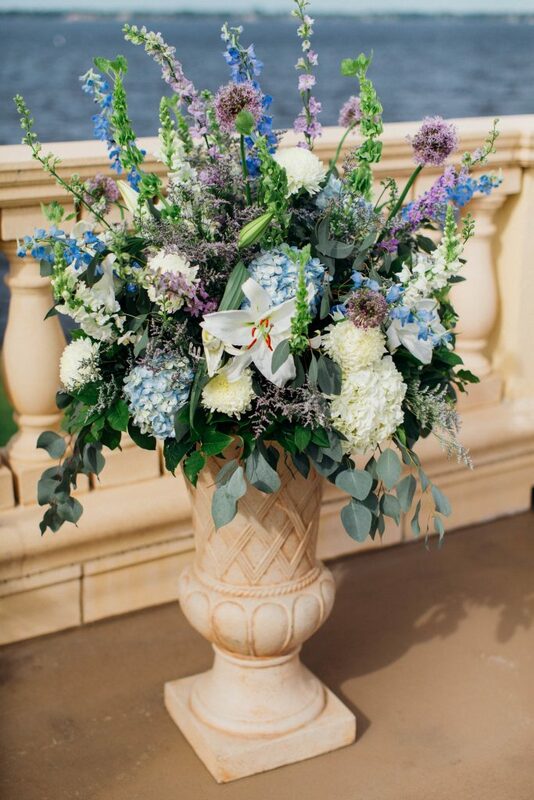 The arrangements were made of hydrangeas, roses, and spray roses in pink and ivory. 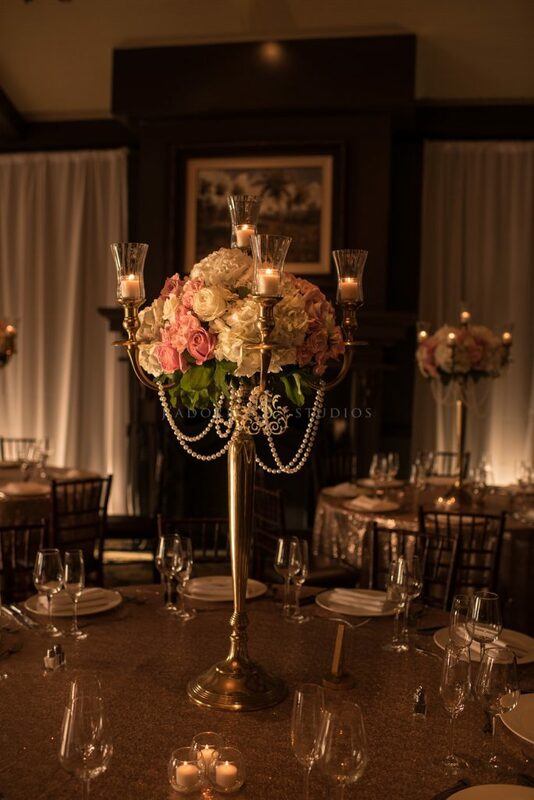 Pearls cascaded from arm to arm on the candelabra. 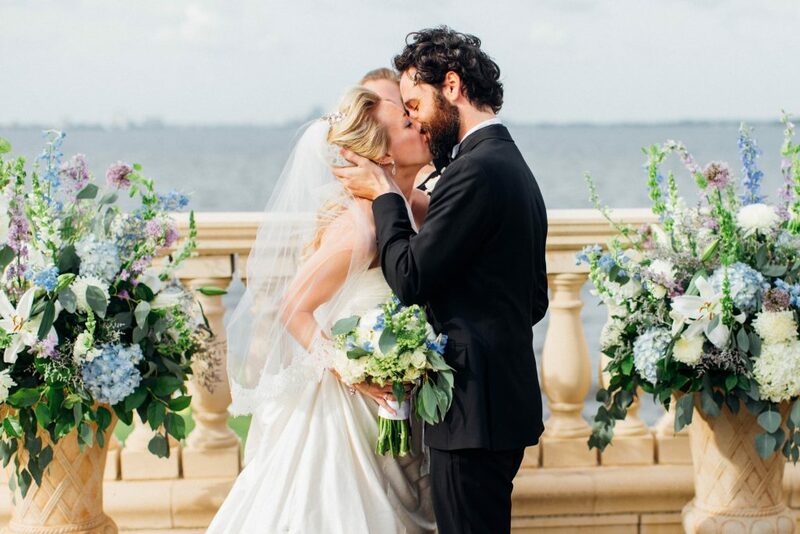 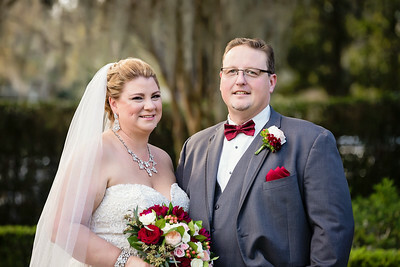 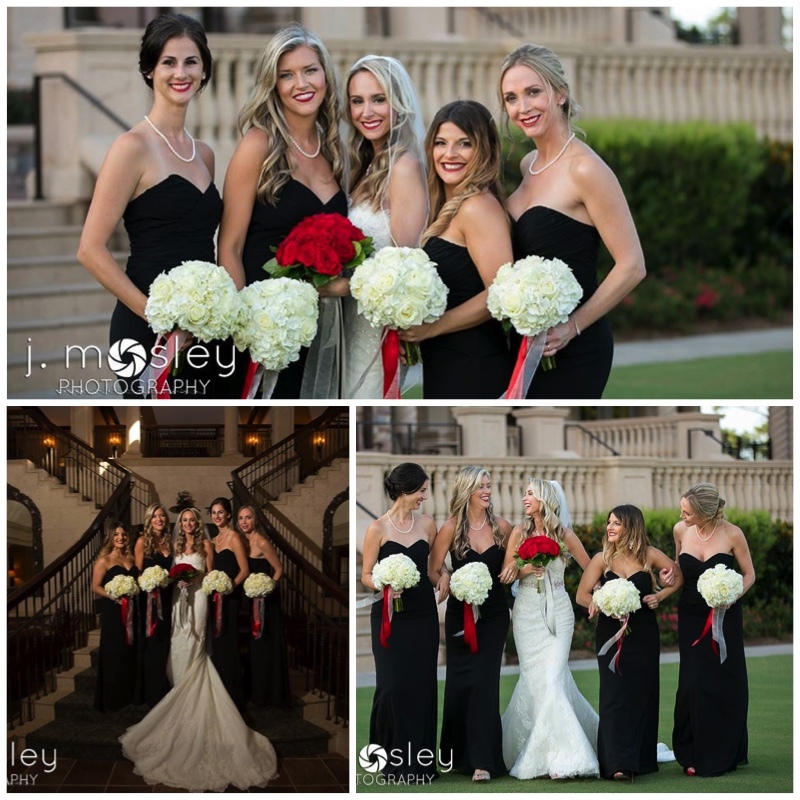 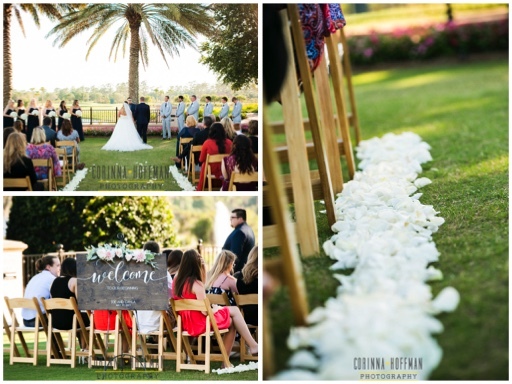 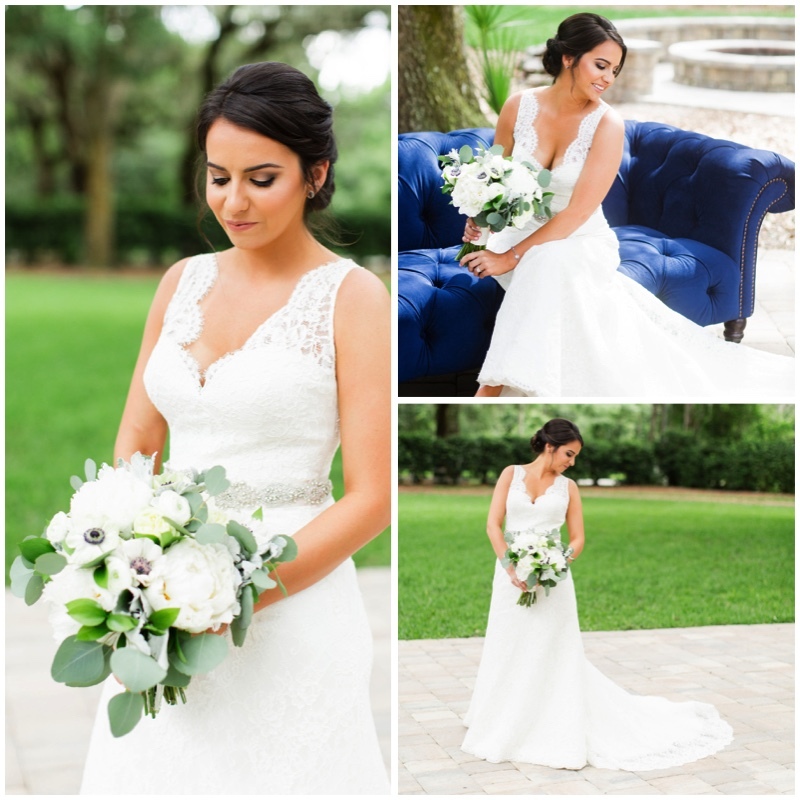 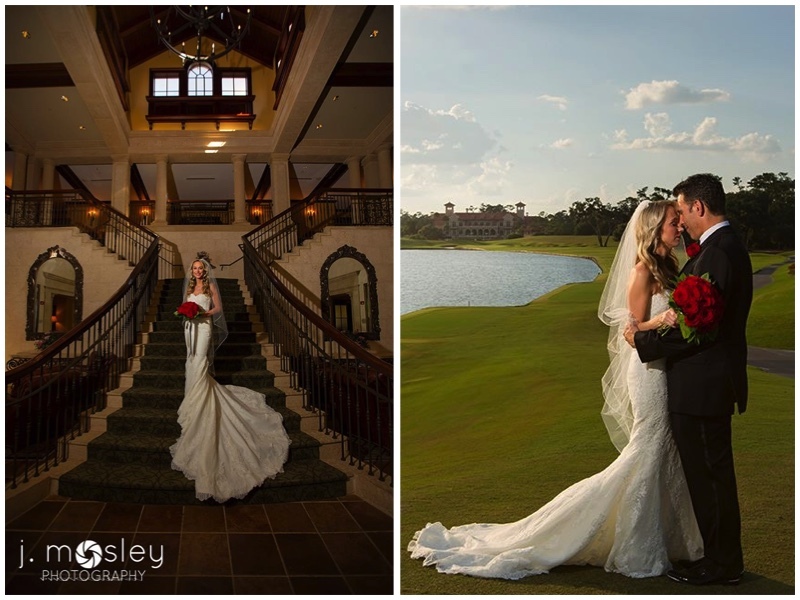 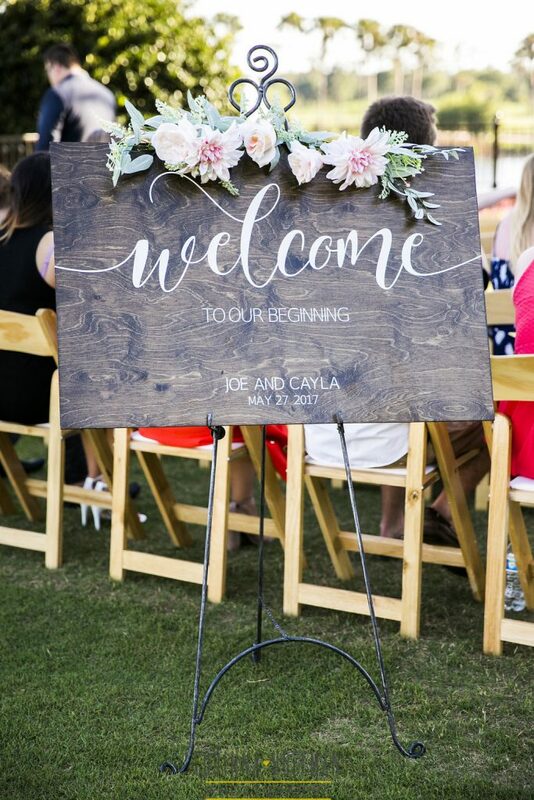 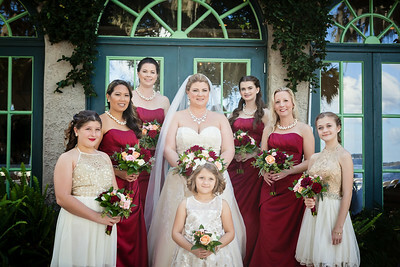 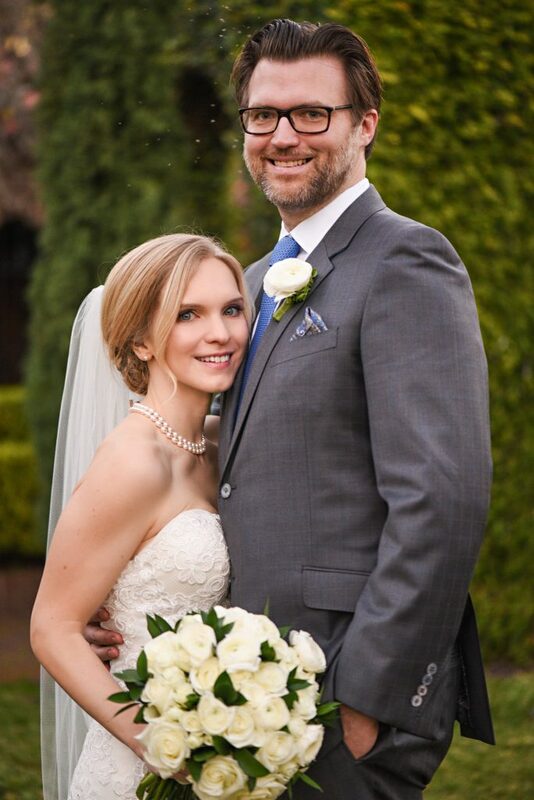 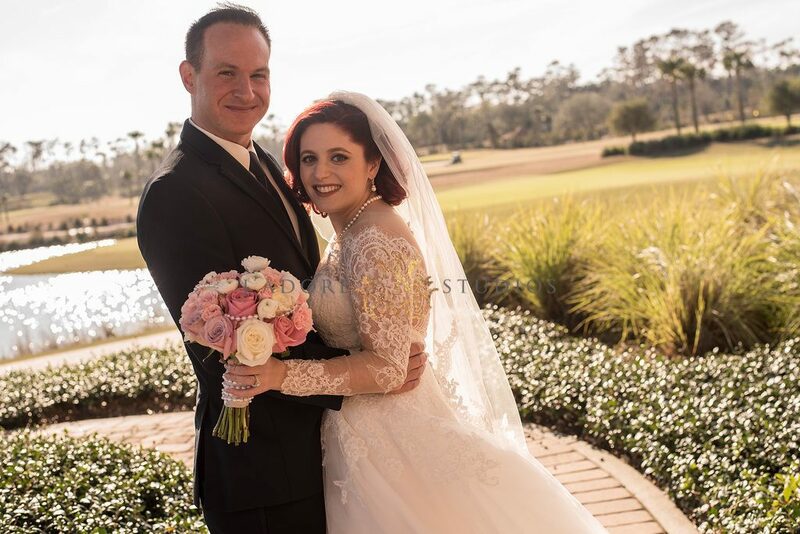 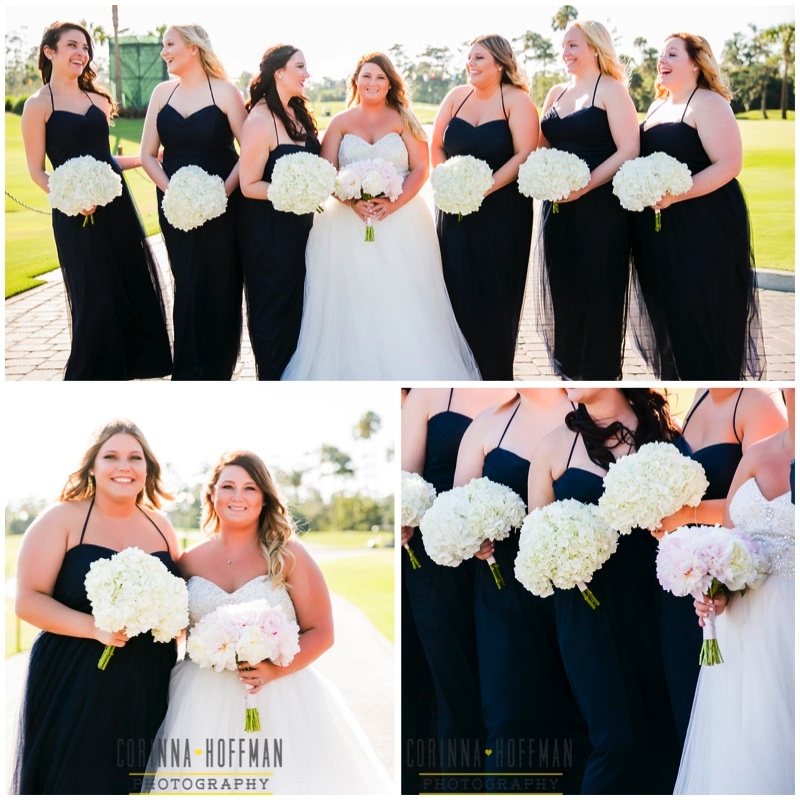 Cayla and Joe were married in an outside ceremony at TPC Sawgrass. 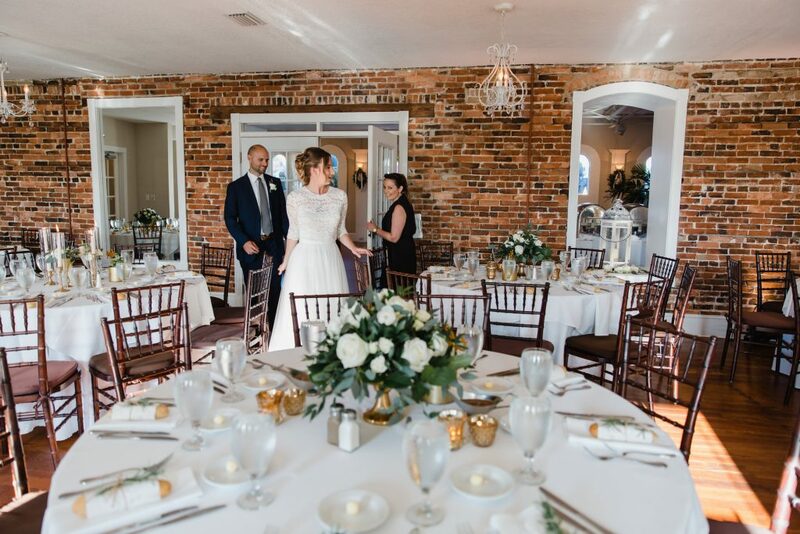 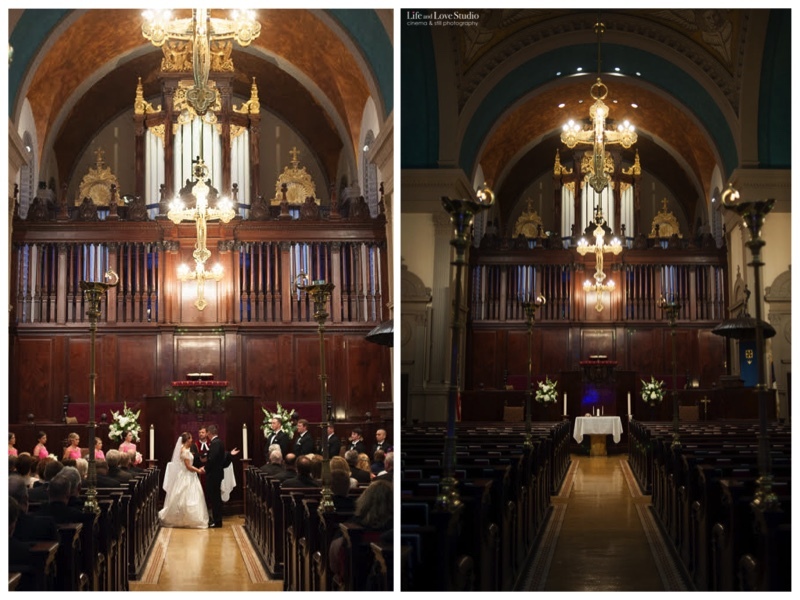 A simple, romantic reception followed. 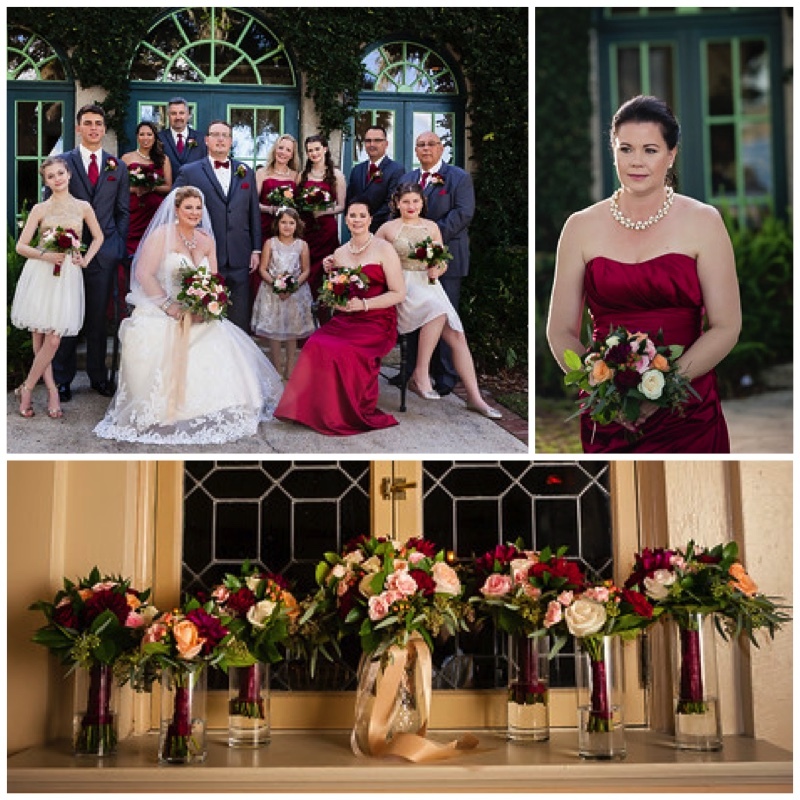 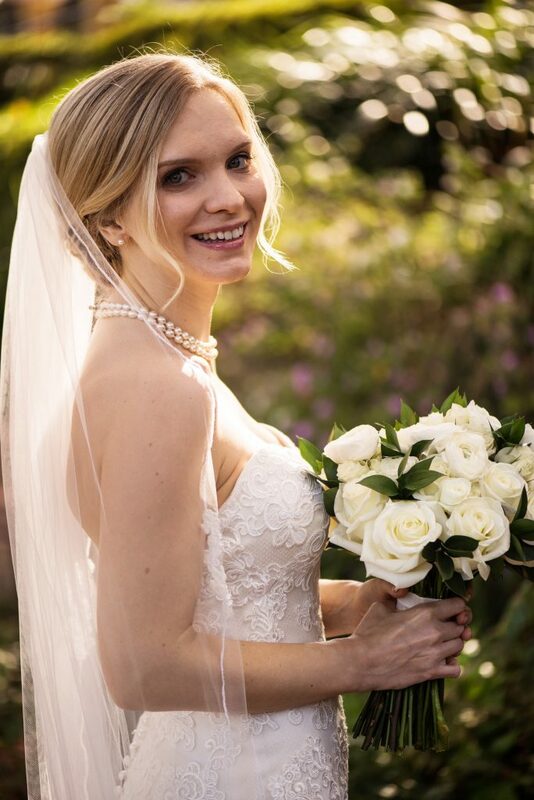 It was wonderful working with Cayla and creating her floral vision. 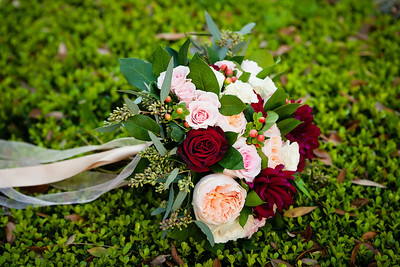 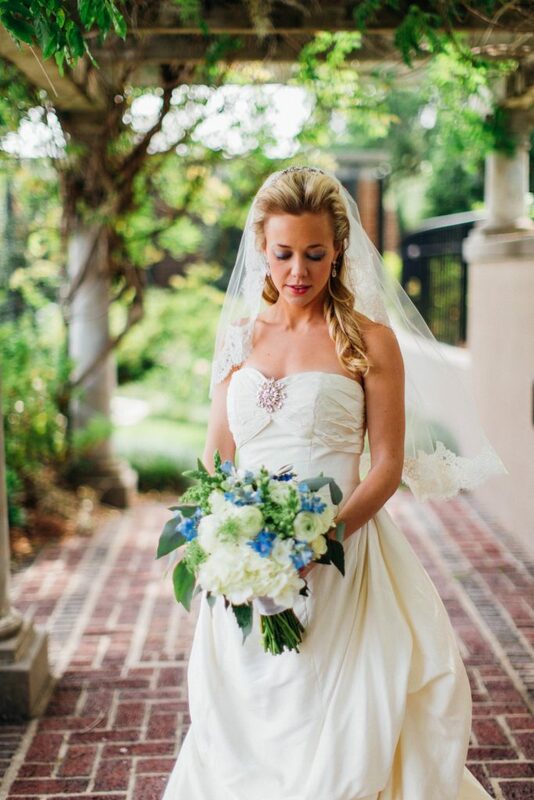 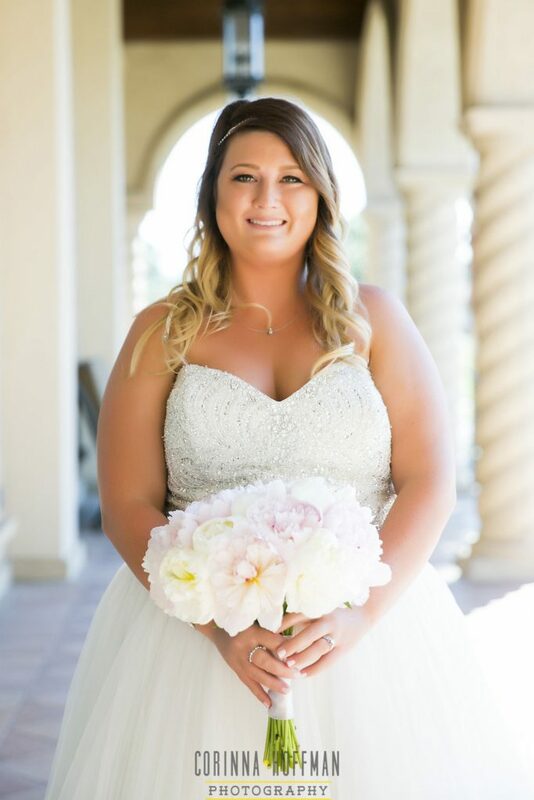 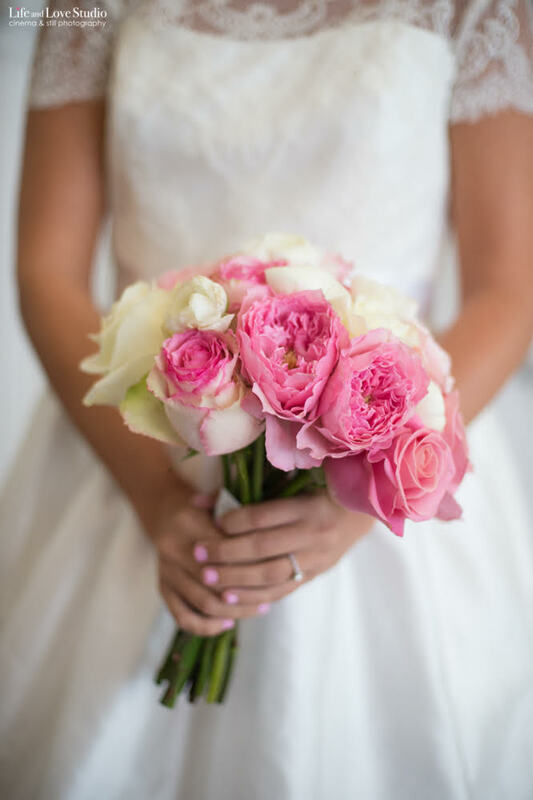 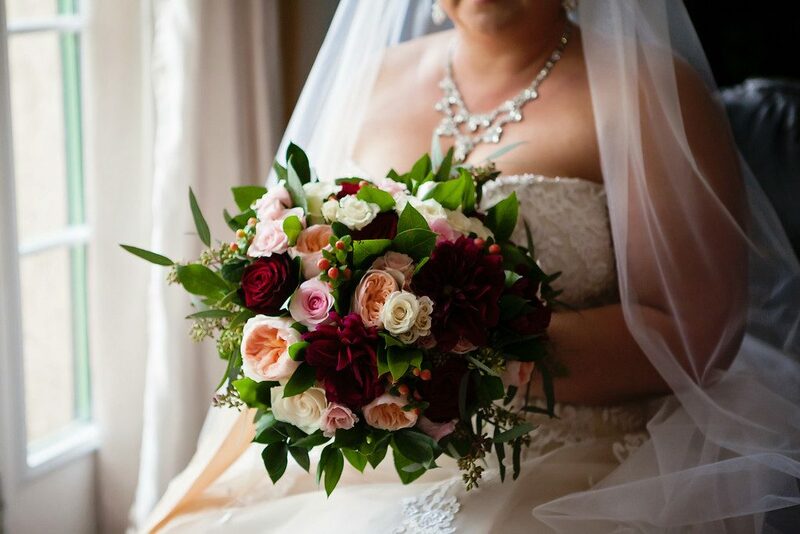 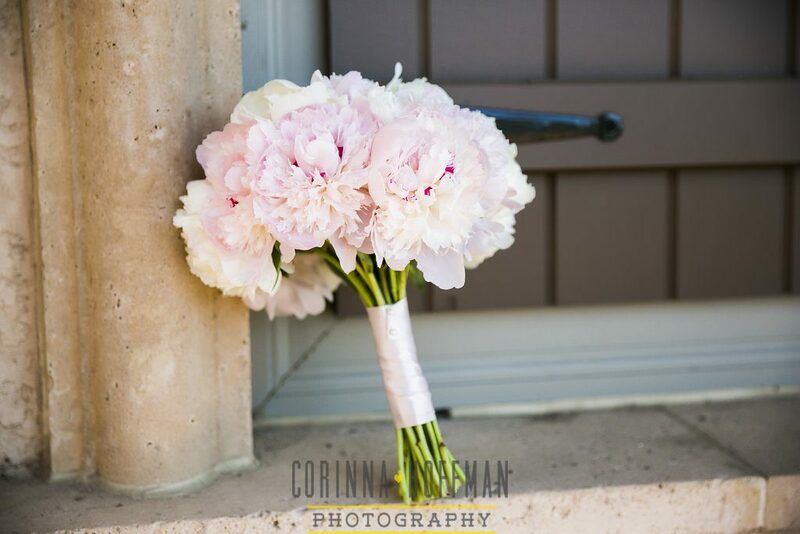 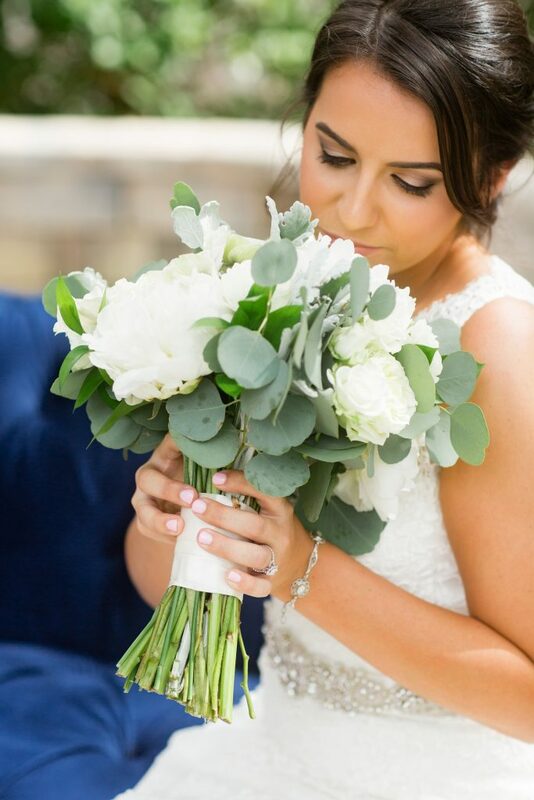 Cayla carried a stunning bouquet of blush and white peonies. 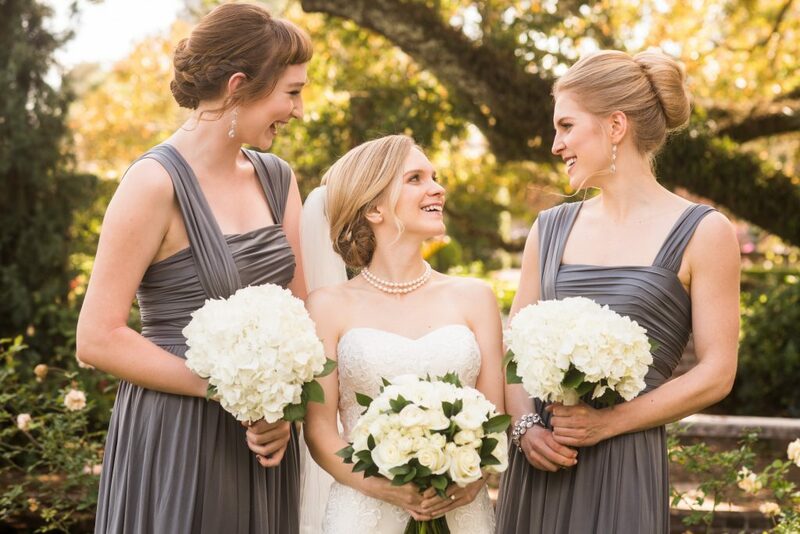 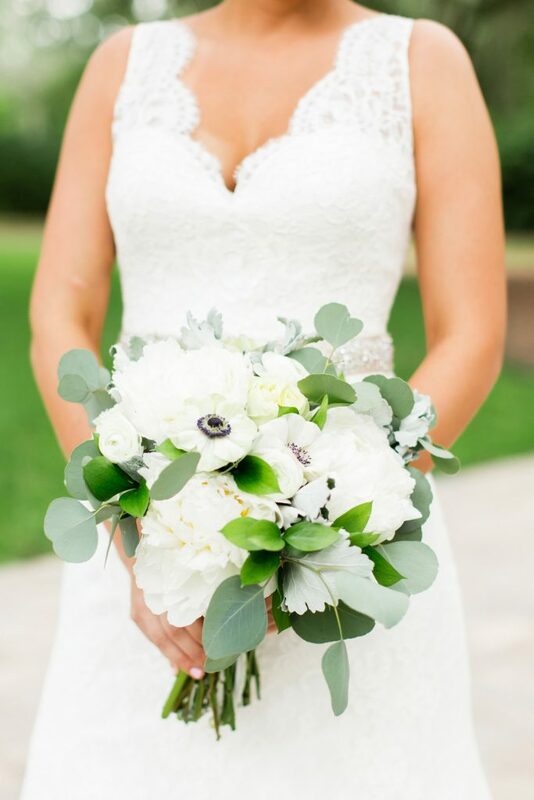 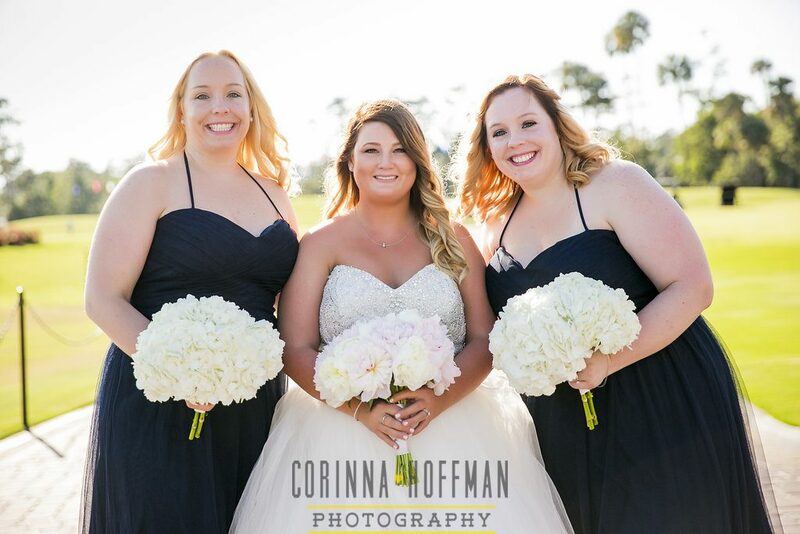 Cayla’s bridesmaids carried bouquets made of white hydrangeas. 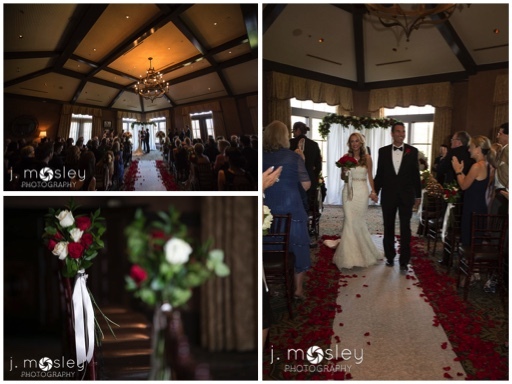 White rose petals lined the aisle Cayla walked down. 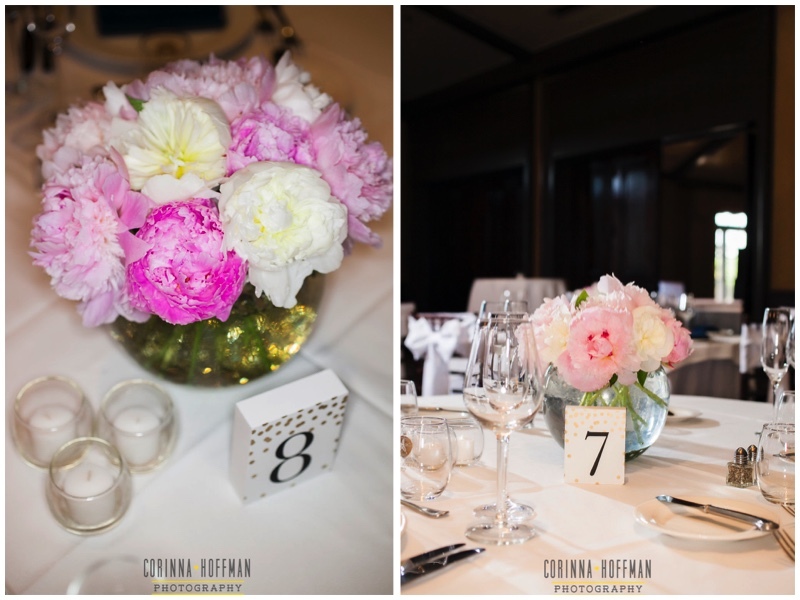 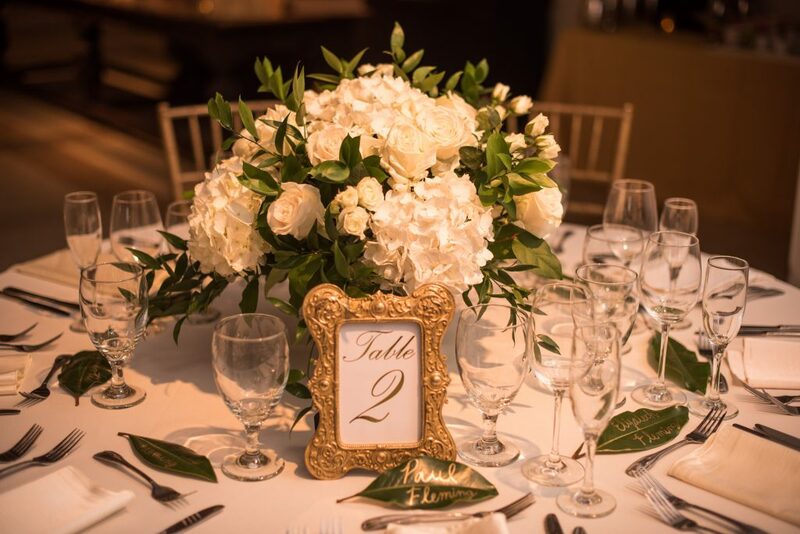 The guest tables had arrangments of white and blush peonies.